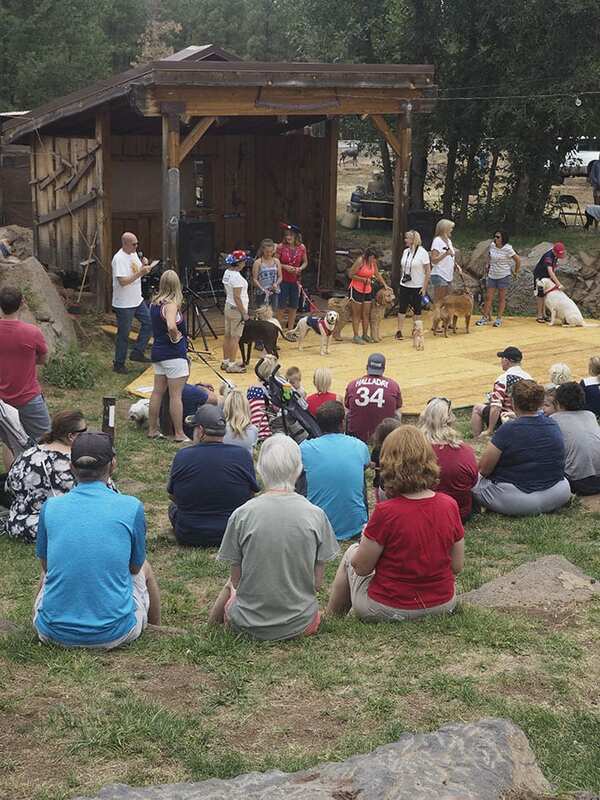 First Ever 4th of July Mutt Strutt was a Success Worth Barking About—Let’s Do it Again! 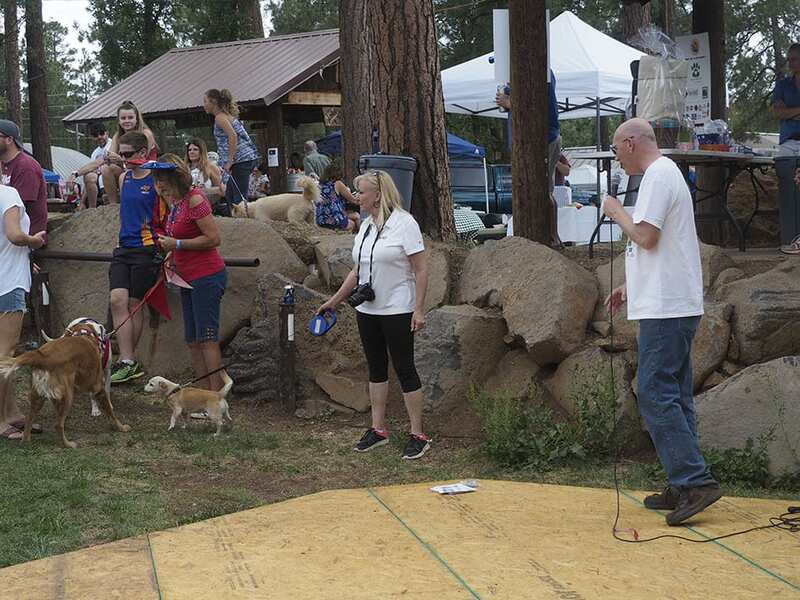 Sponsored by Aspen Ridge Pet Hospital, Bev Best HomeSmart Professionals Elite Group, Best Mountain Blinds, Spider Trainers, the town of Pinetop-Lakeside, Open Spaces Yoga Center, Walgreens, Hushhh Bakehouse, My Sister Can’t Cook Catering, Pet Allies, Phoenix Area Disc Dogs, Hensley Beverage Company, White Mountain Tees, Carquest, Aspen Properties AZ, Tate’s Auto Group, Walgreens, The Pour Station, and Black Horse Brewery, the 2018 Mutt Strutt drew about 400 people and given the number of multiple-pet owners we saw, about 450 dogs! 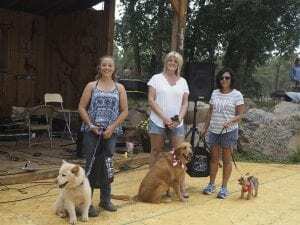 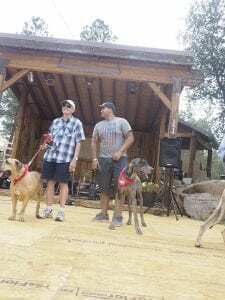 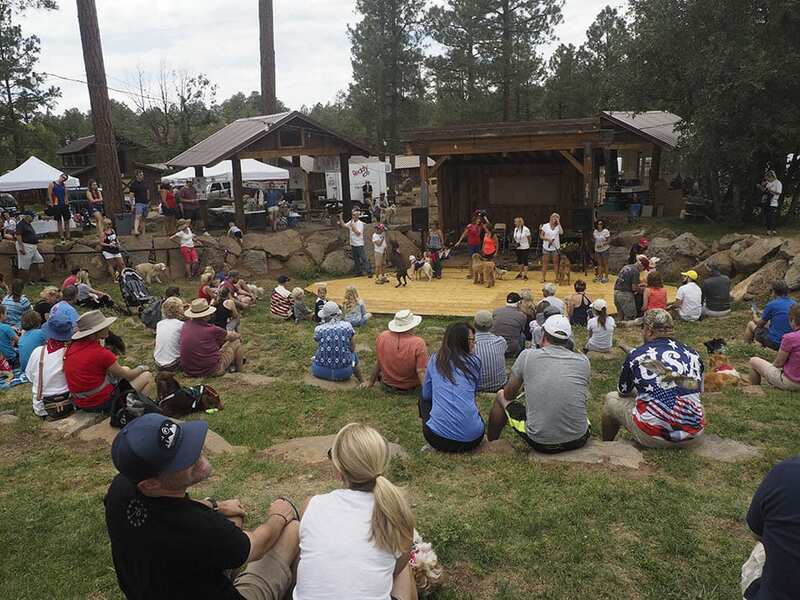 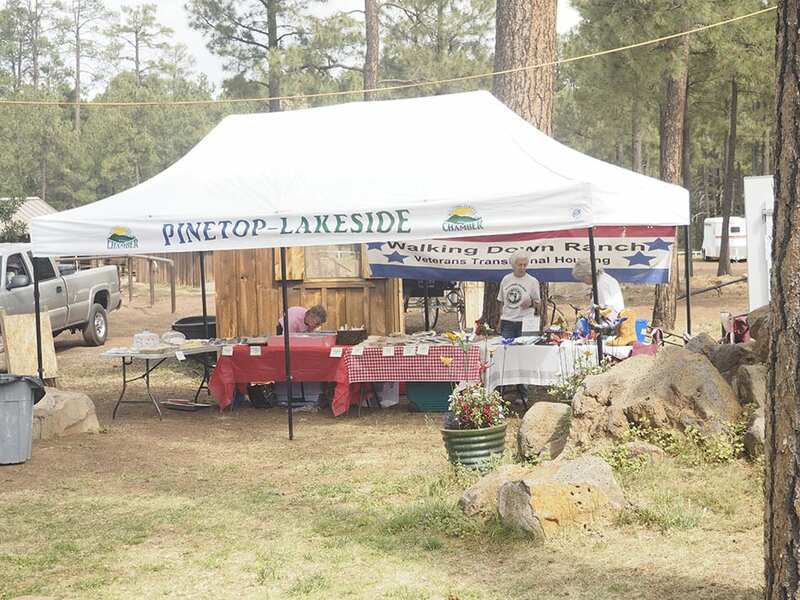 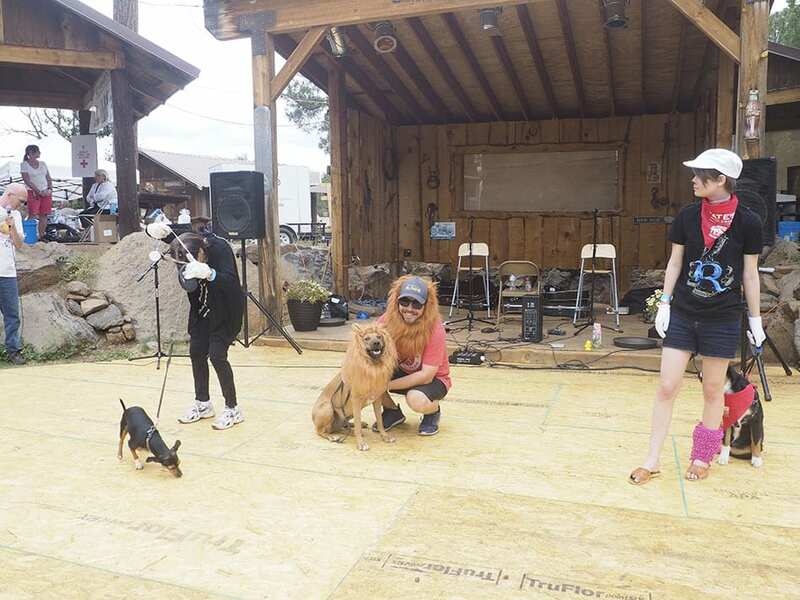 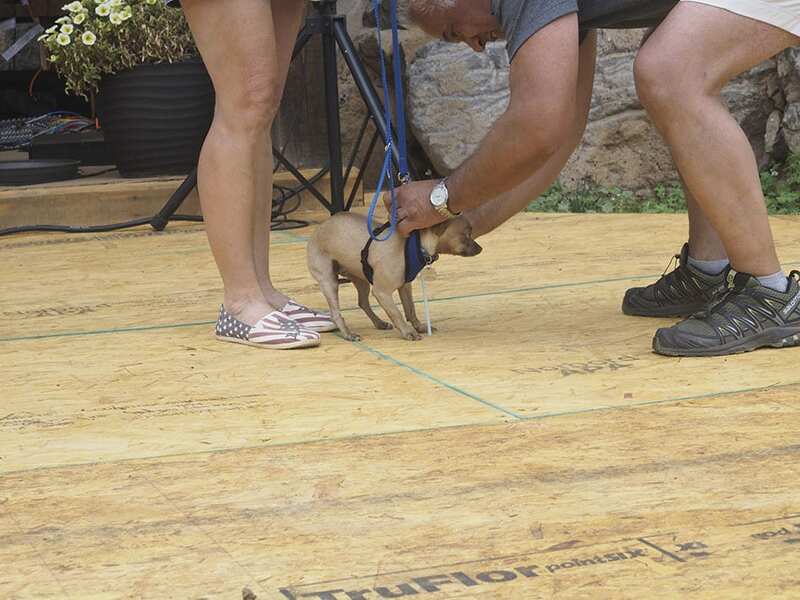 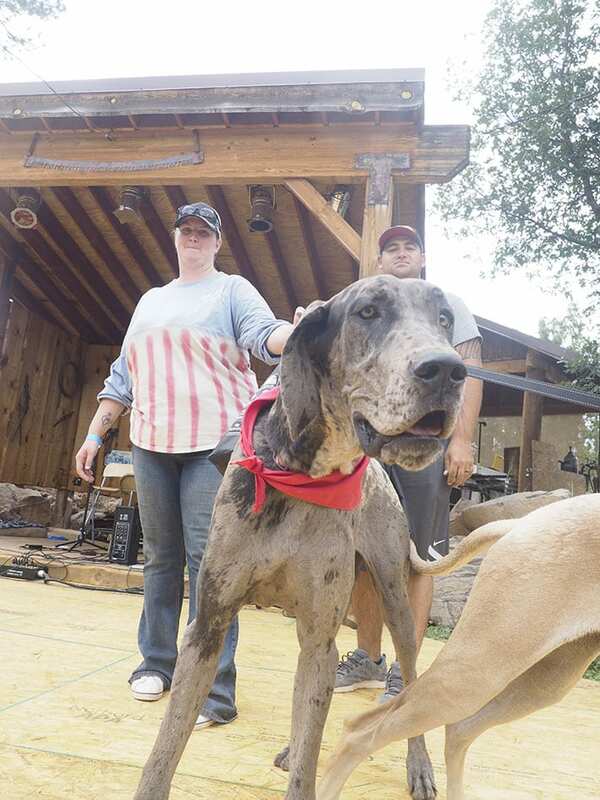 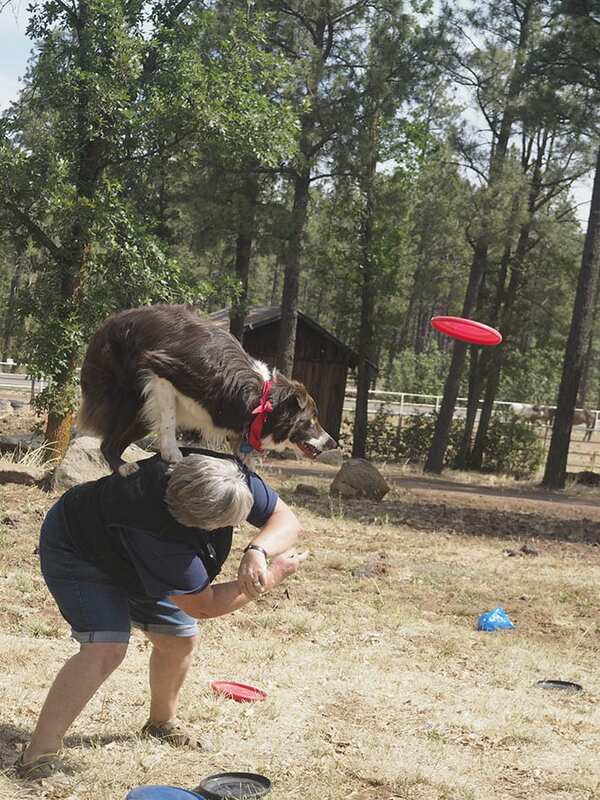 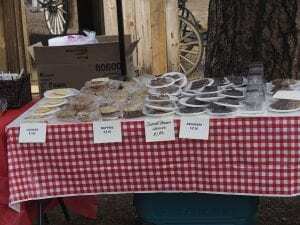 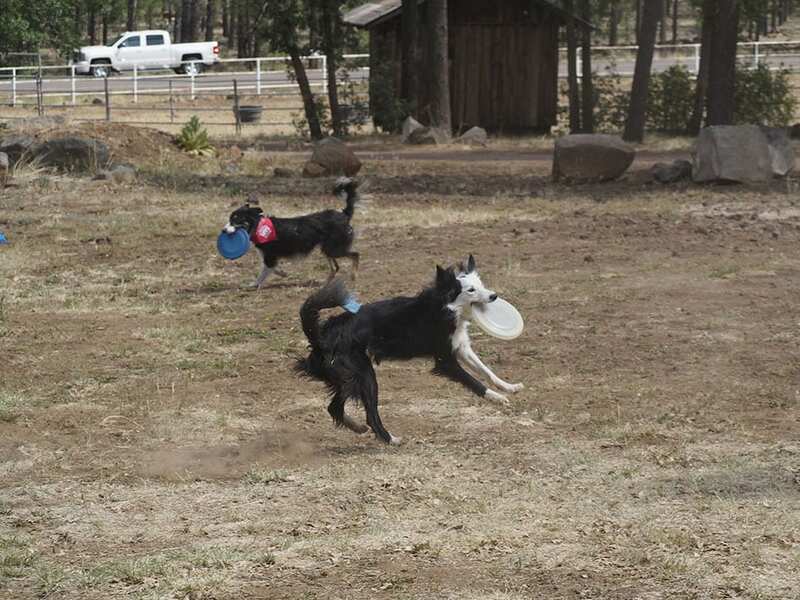 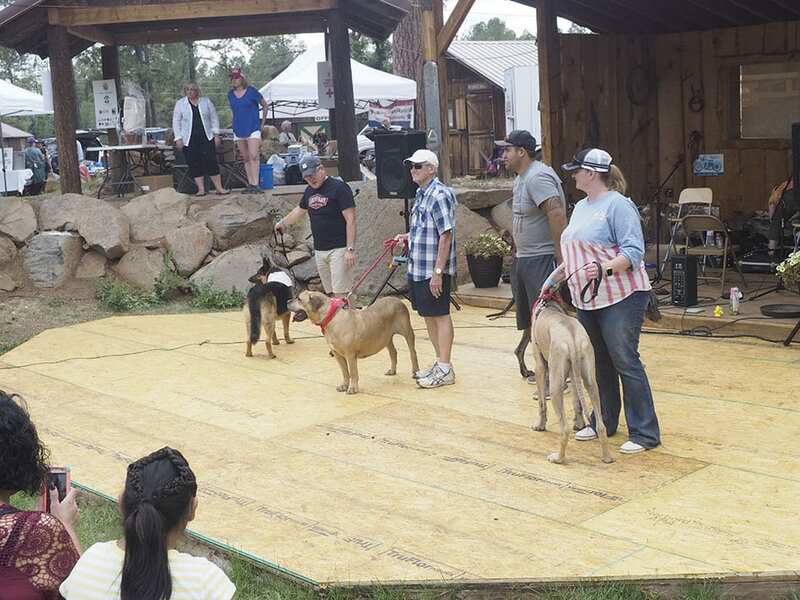 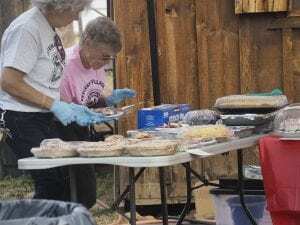 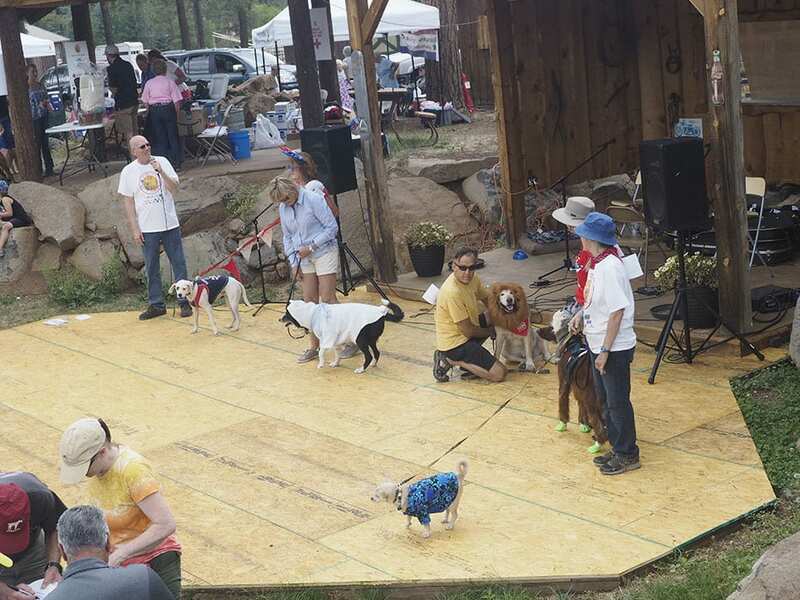 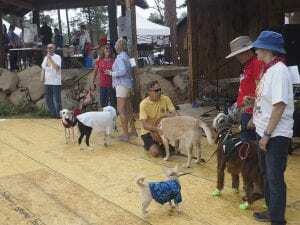 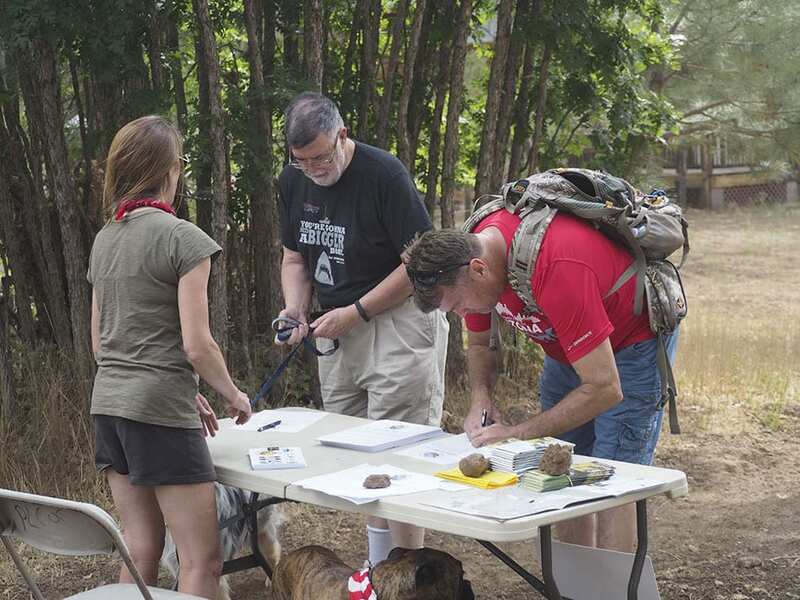 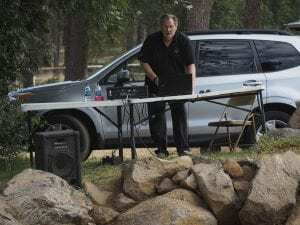 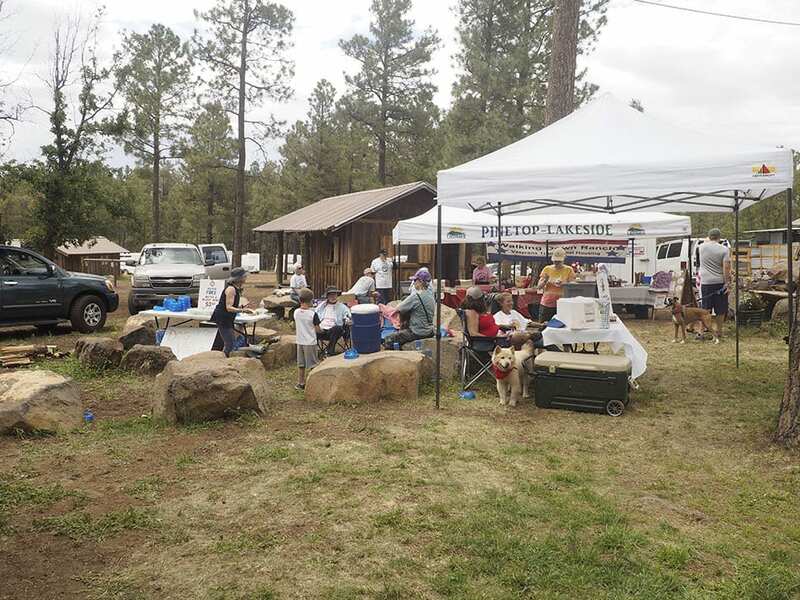 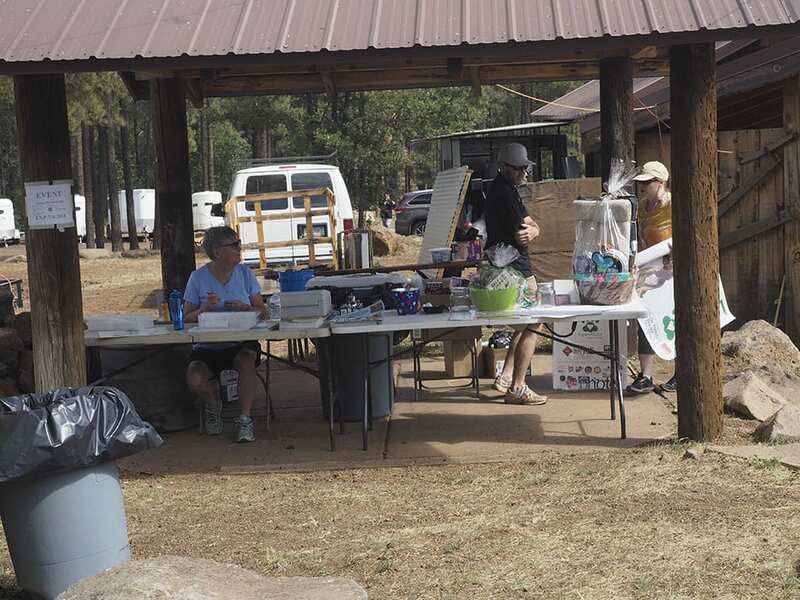 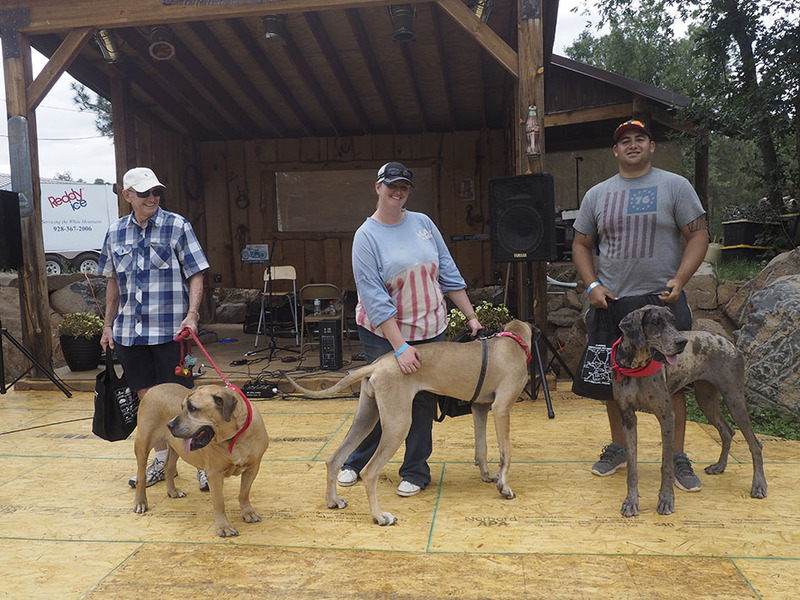 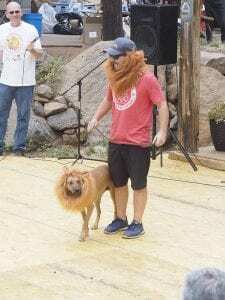 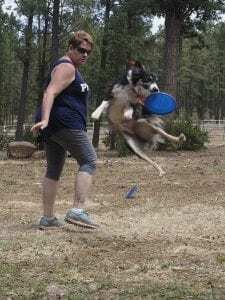 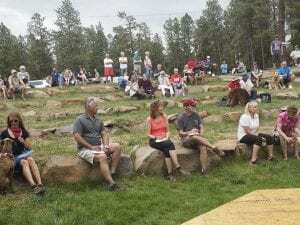 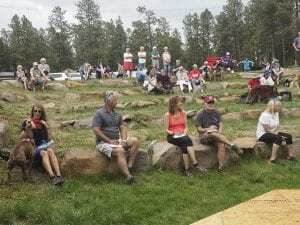 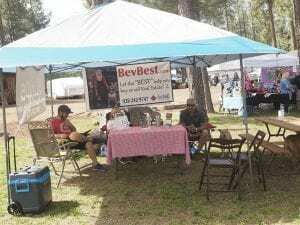 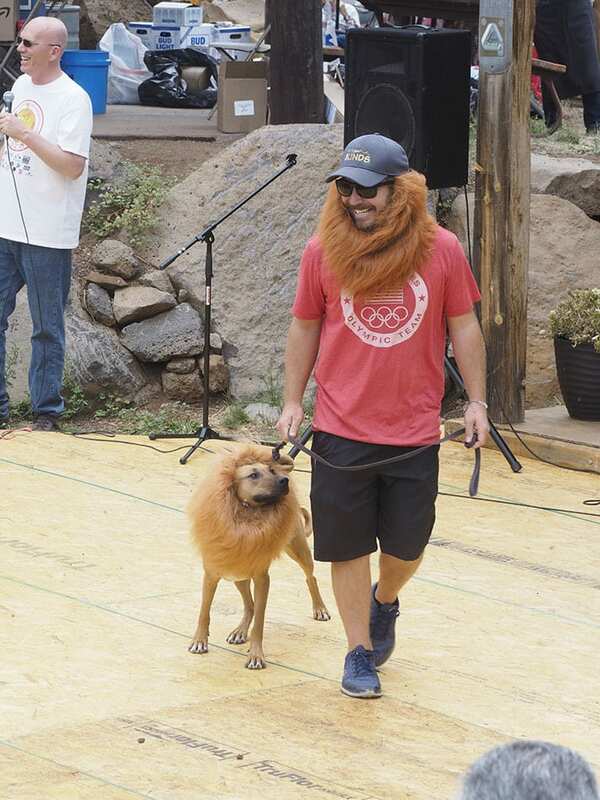 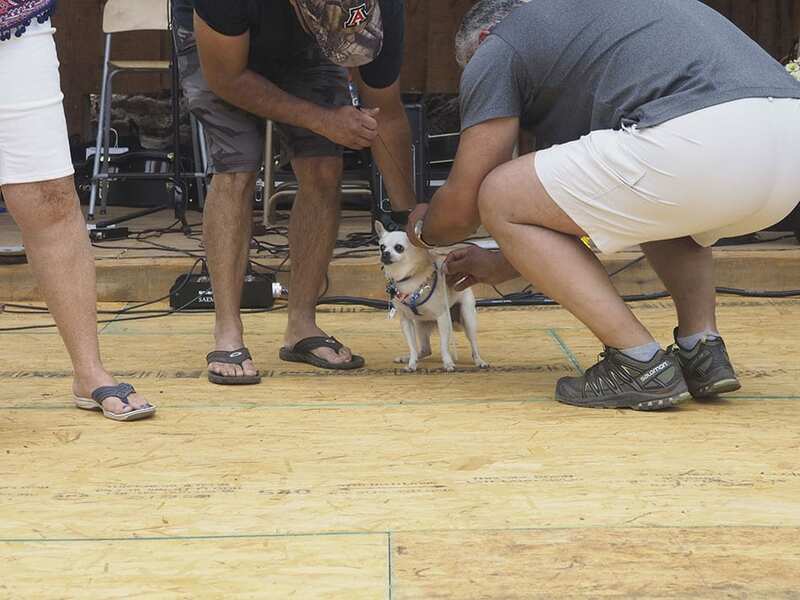 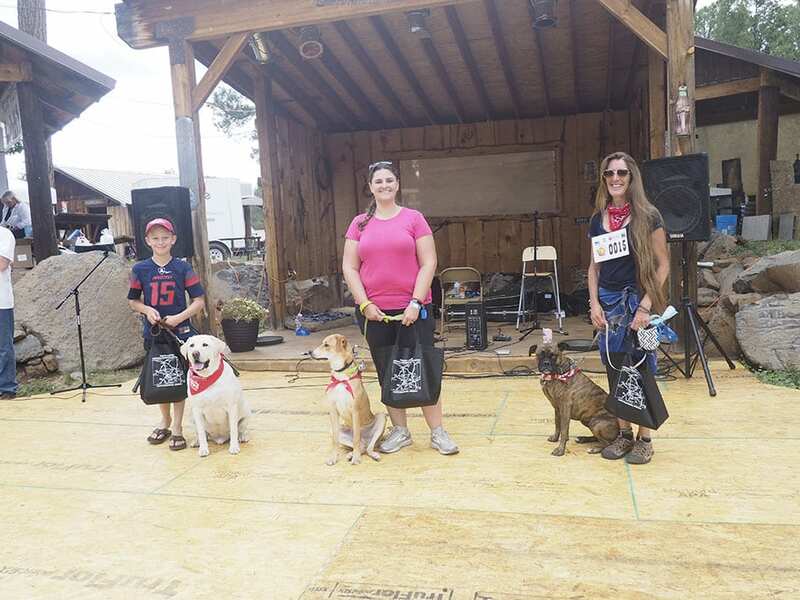 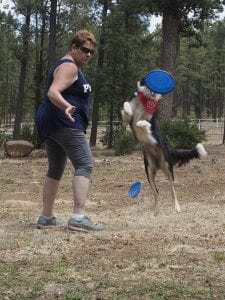 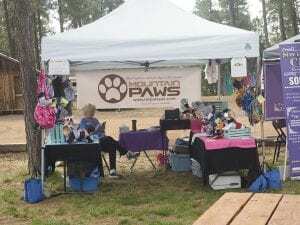 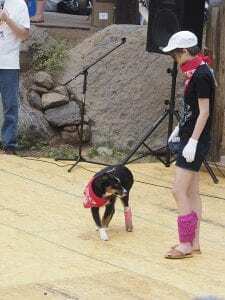 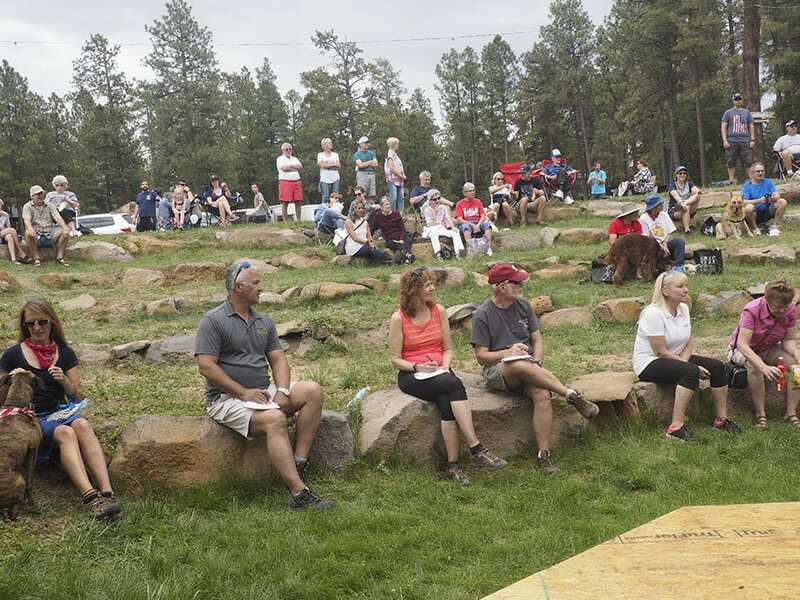 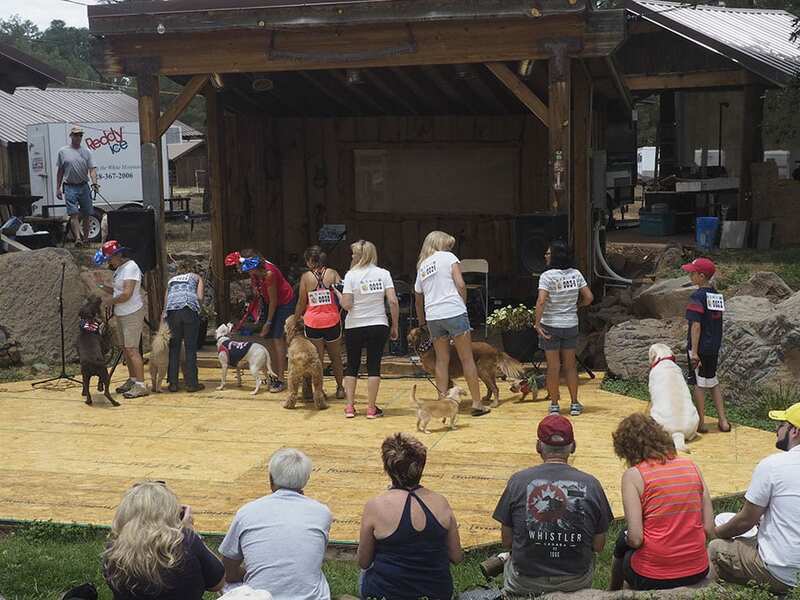 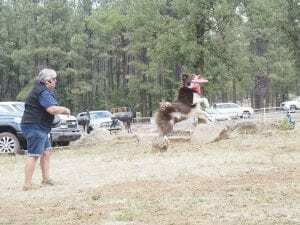 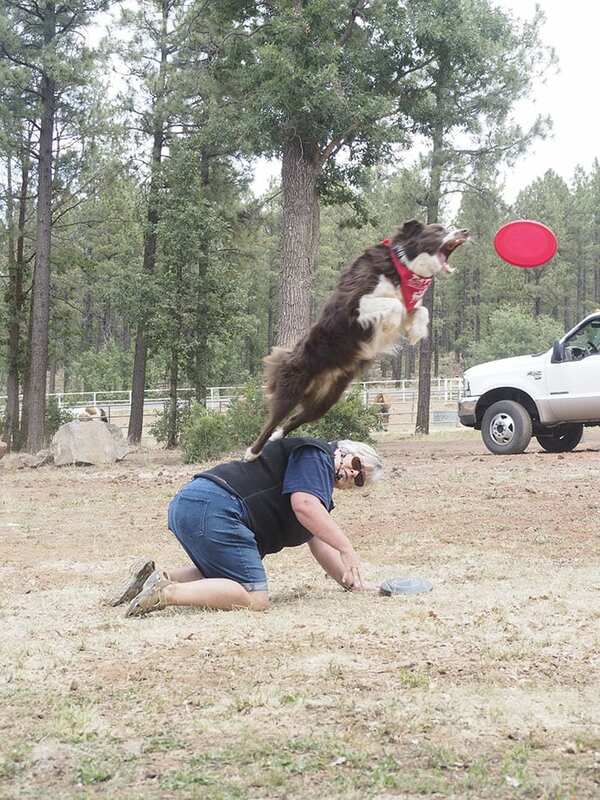 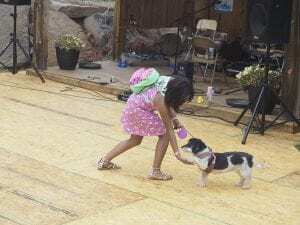 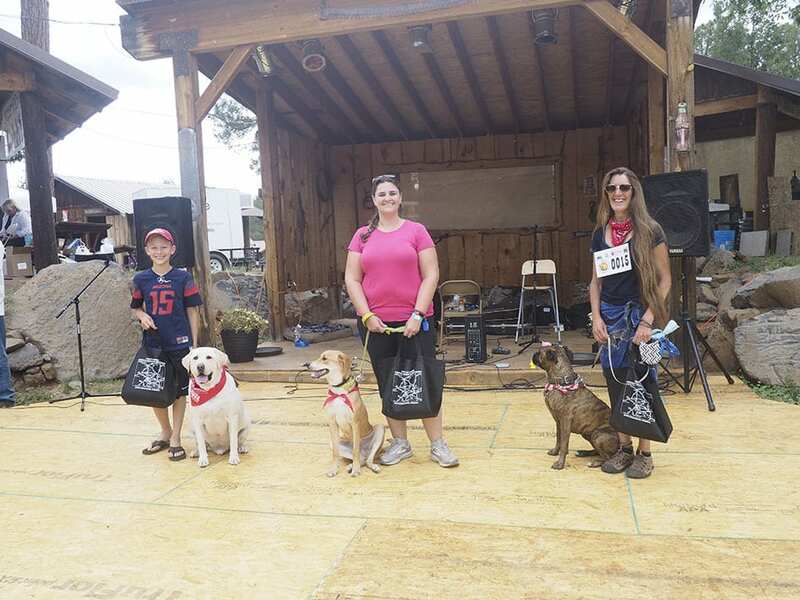 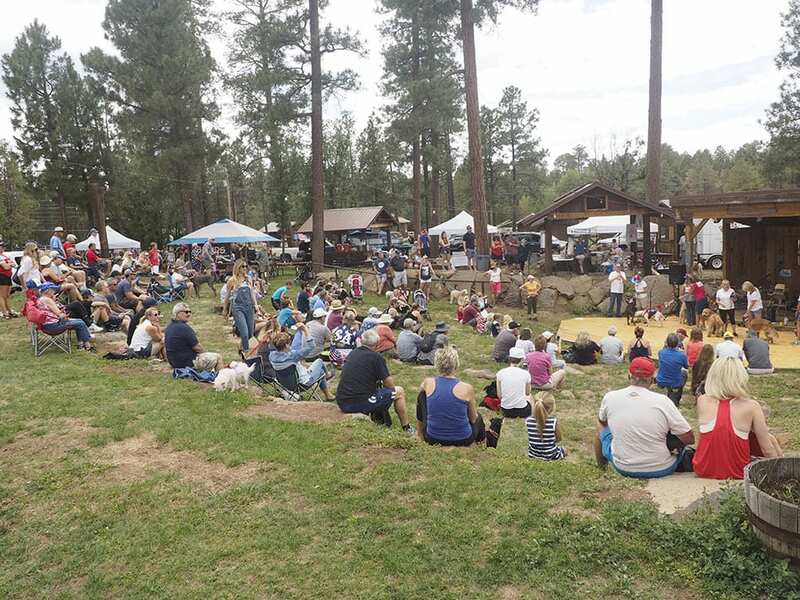 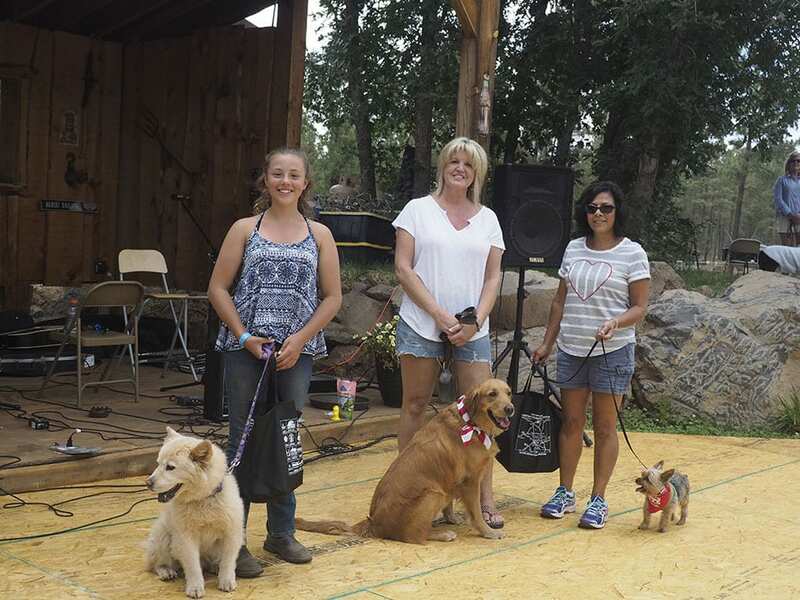 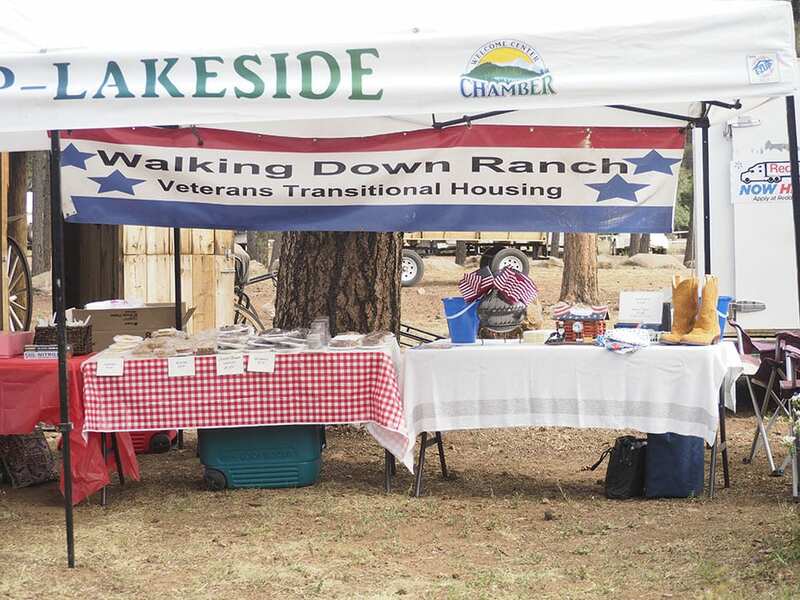 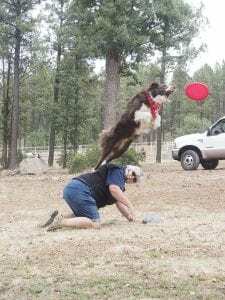 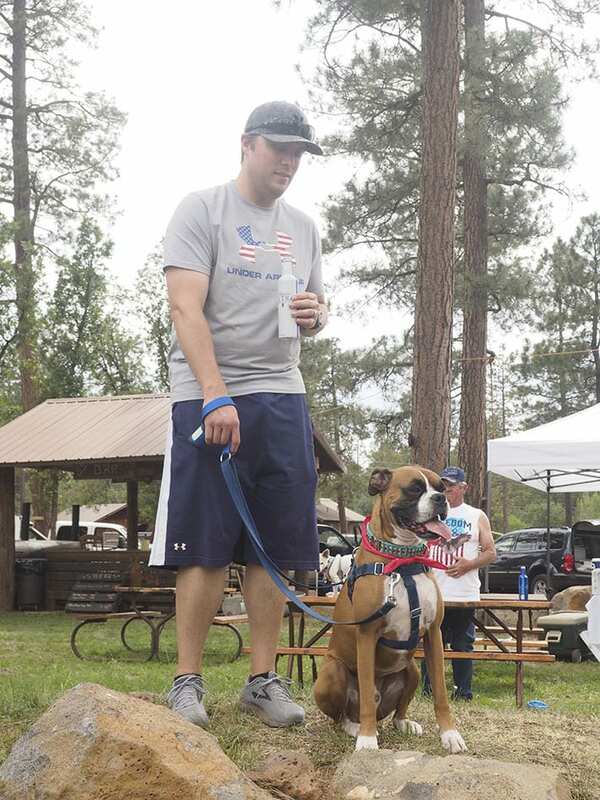 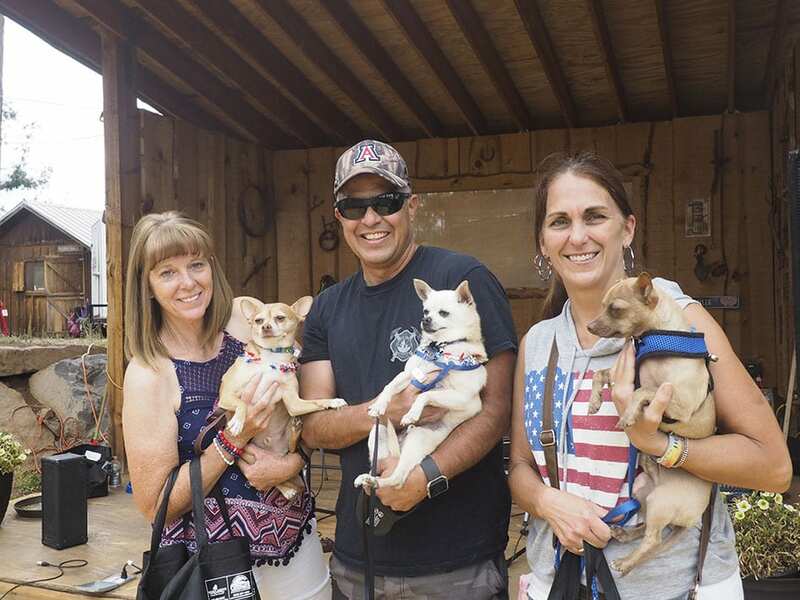 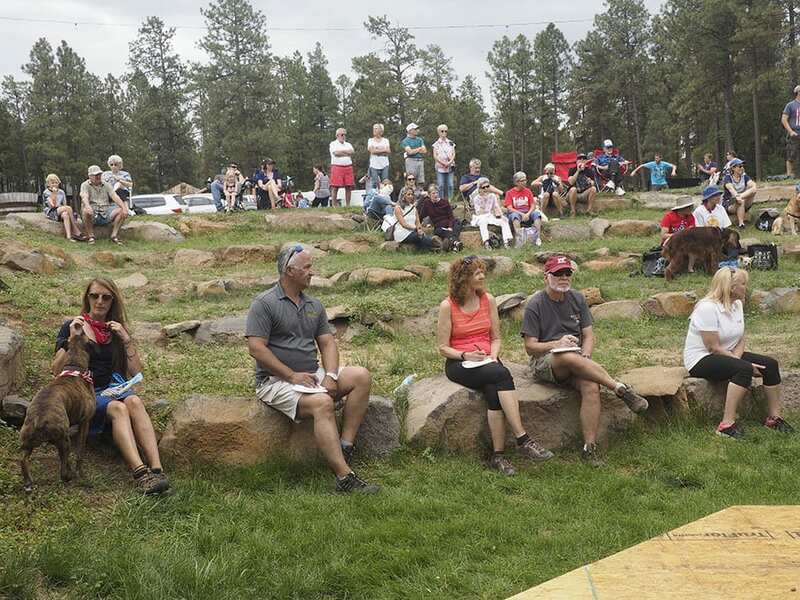 The Pinetop-Lakeside Chamber of Commerce Board of Directors has unanimously voted to make this an annual event, so we’re just getting started with planning for the 2019 full day of four-legged fun! 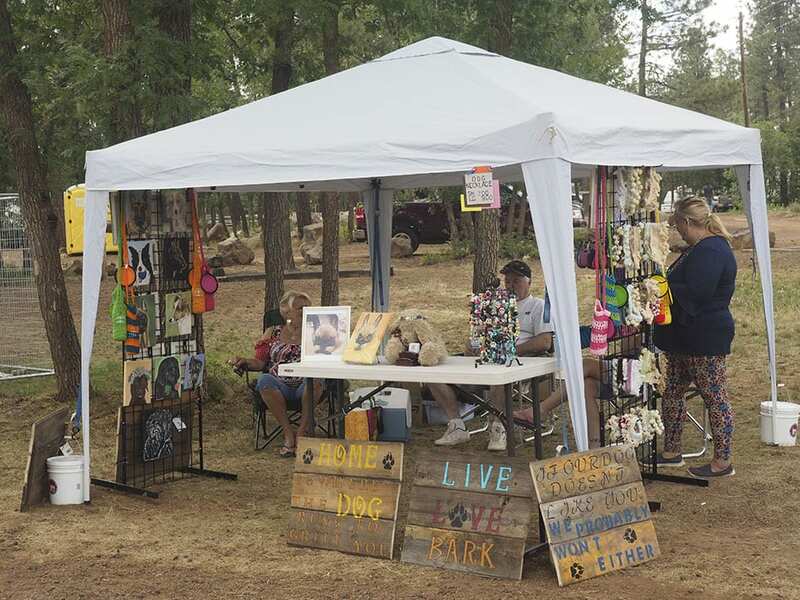 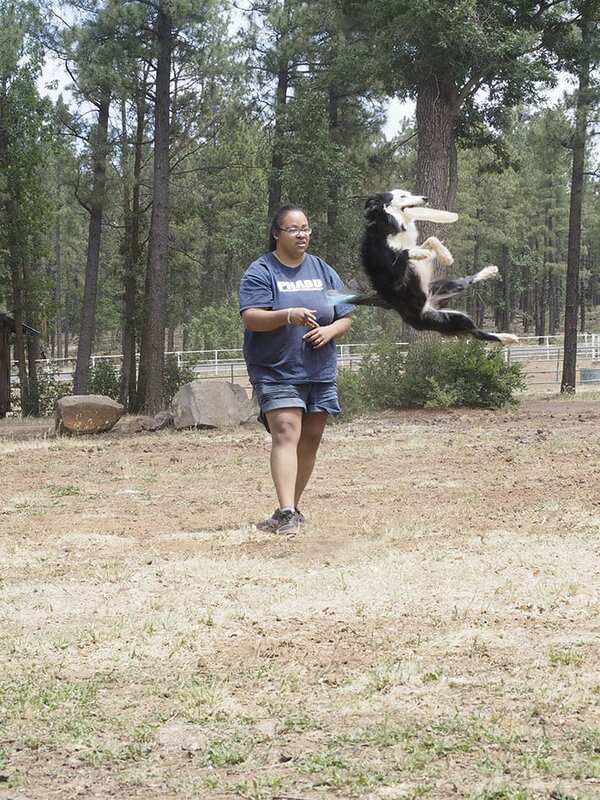 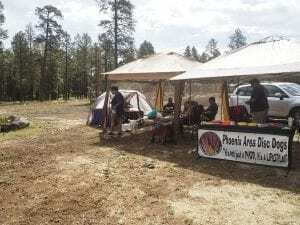 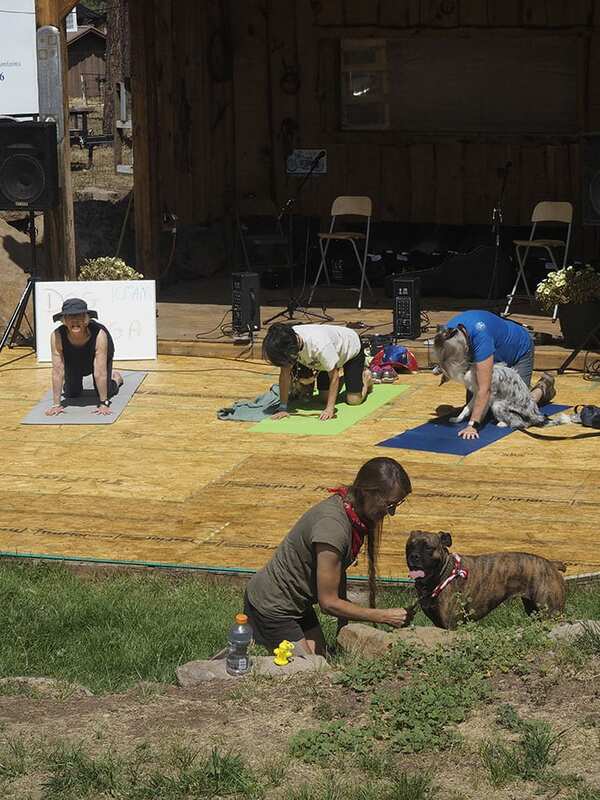 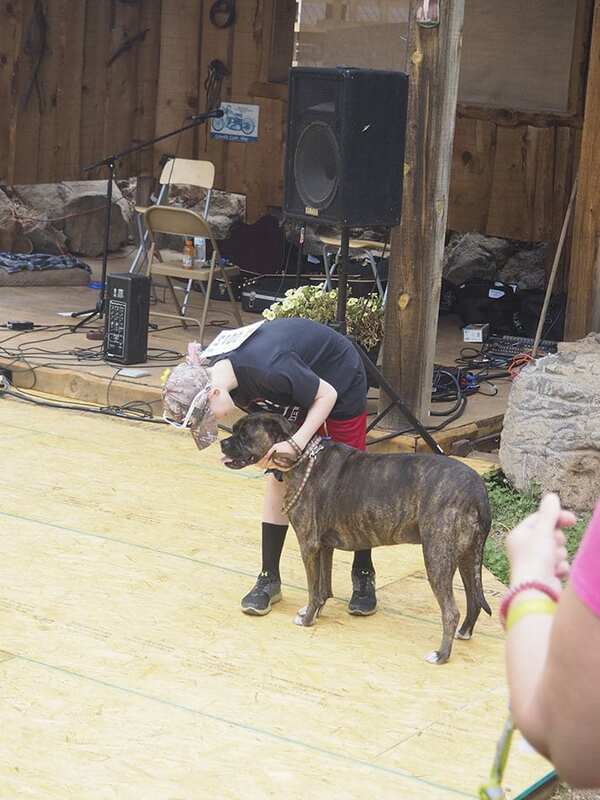 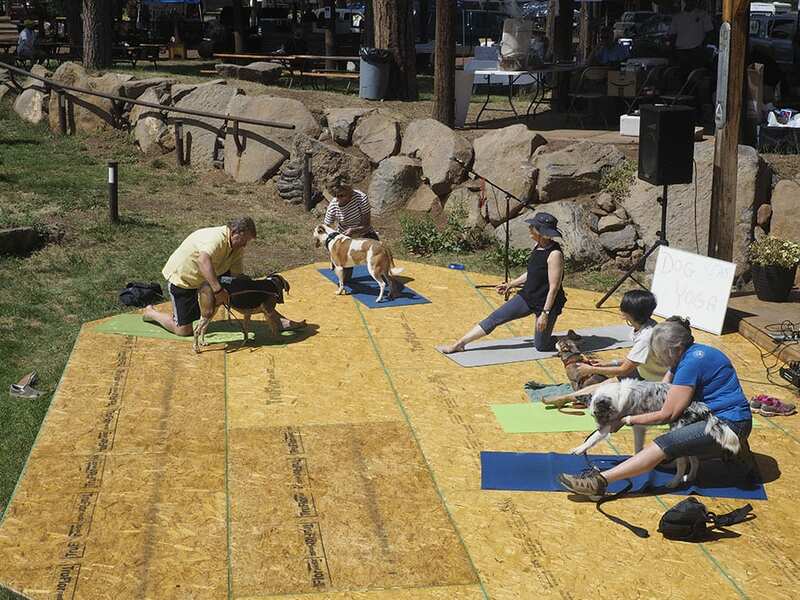 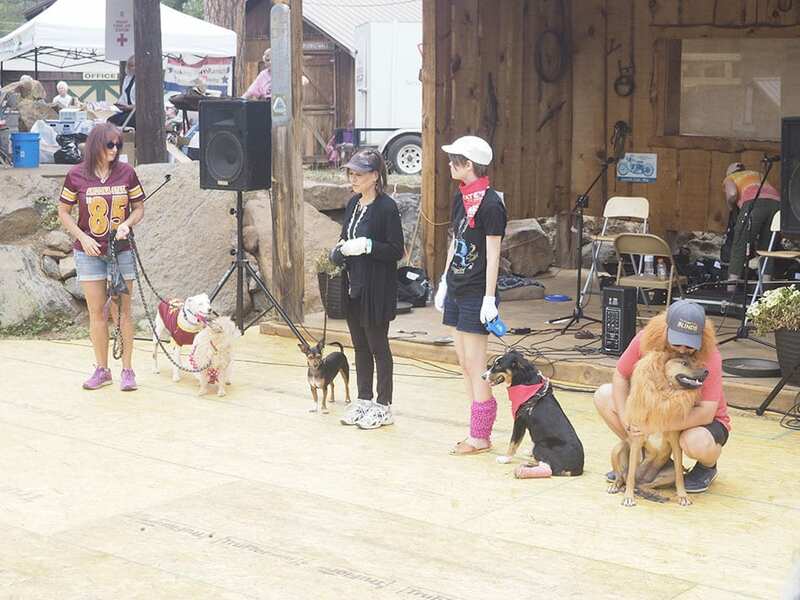 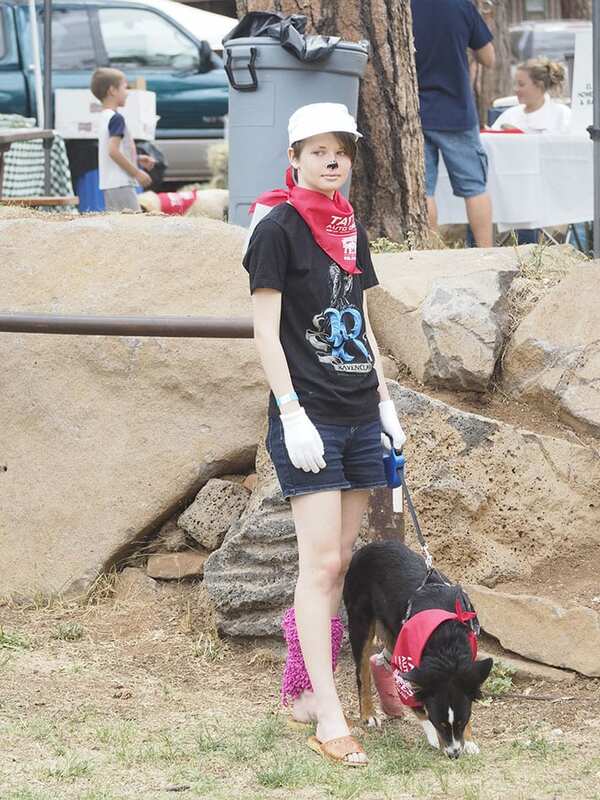 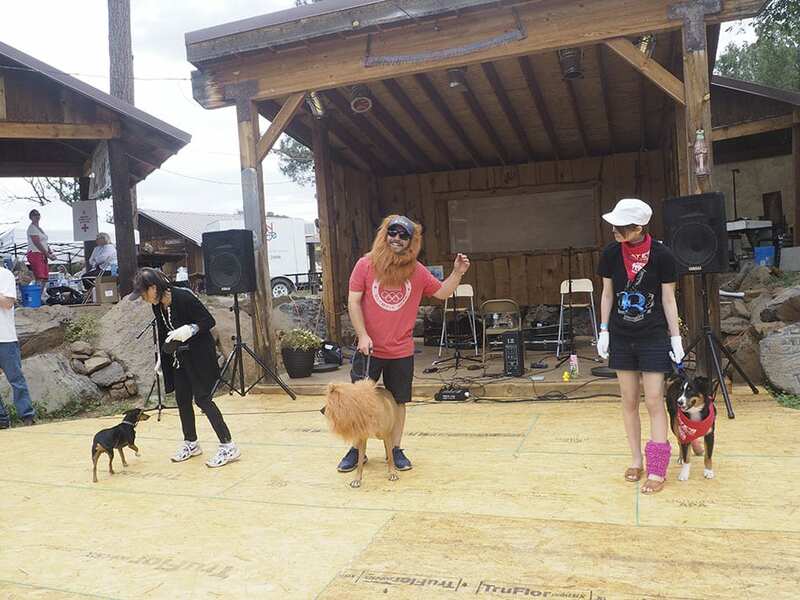 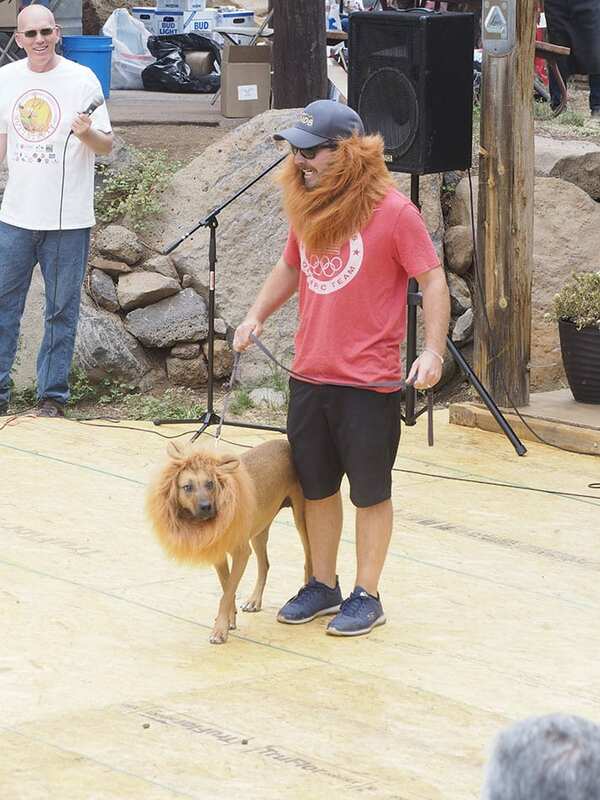 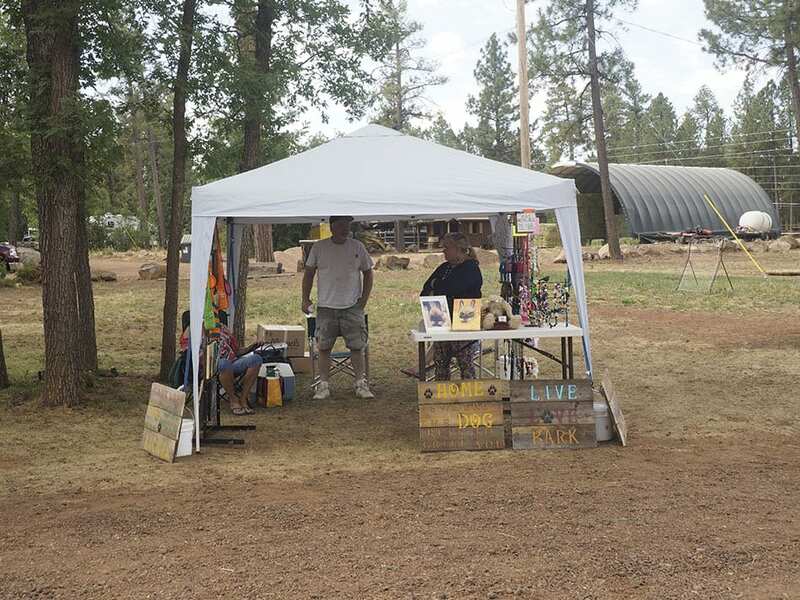 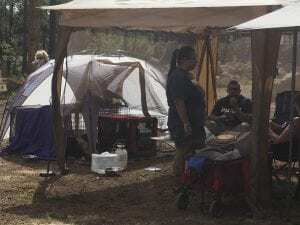 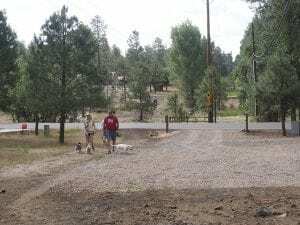 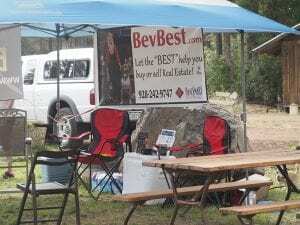 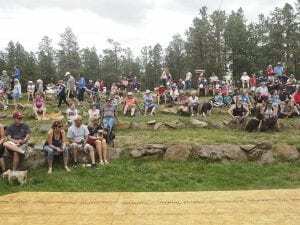 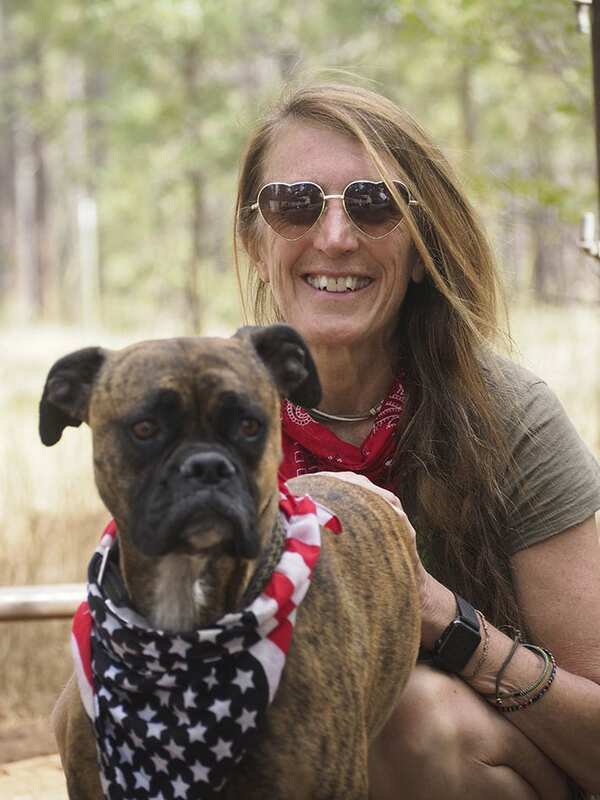 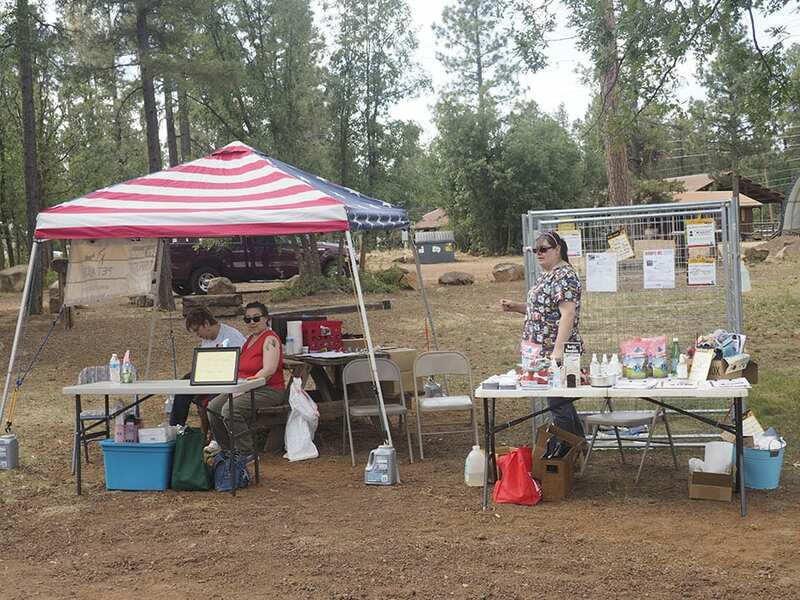 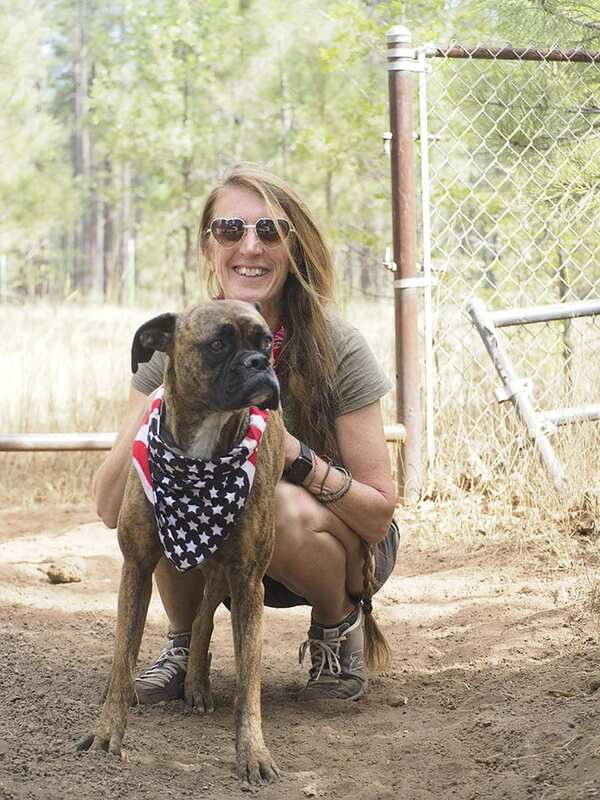 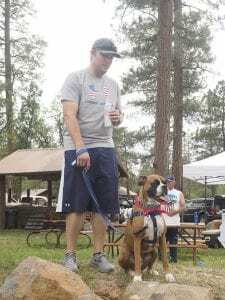 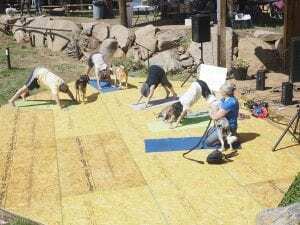 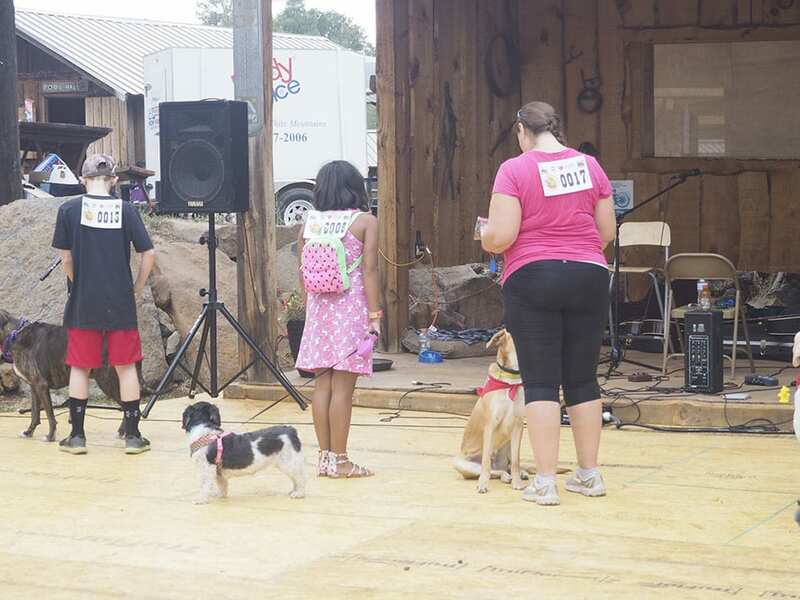 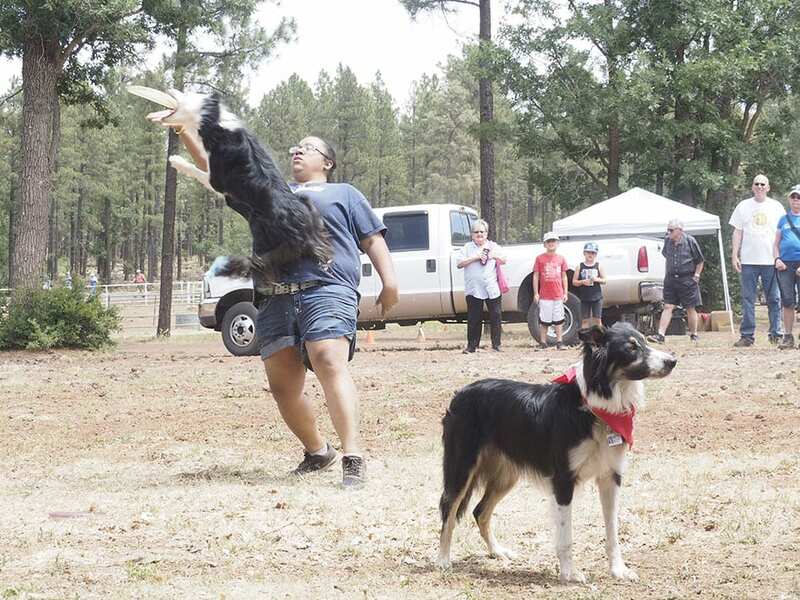 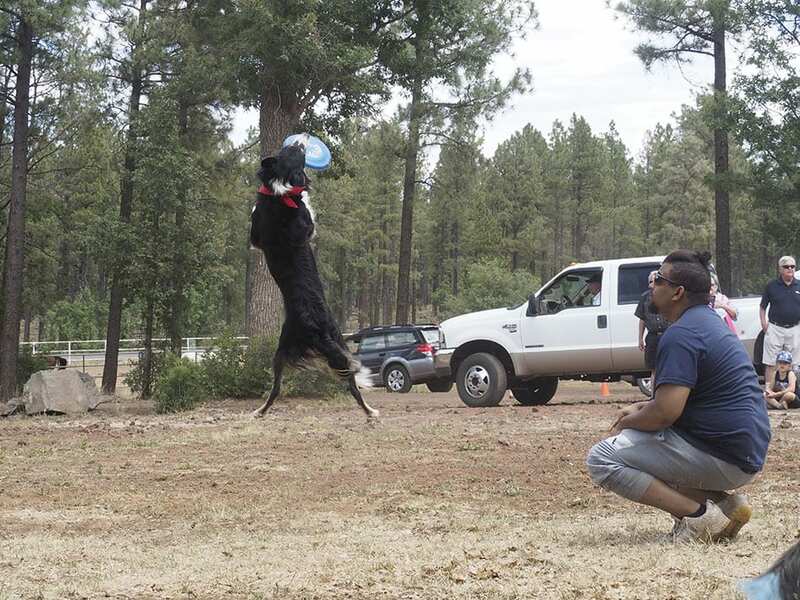 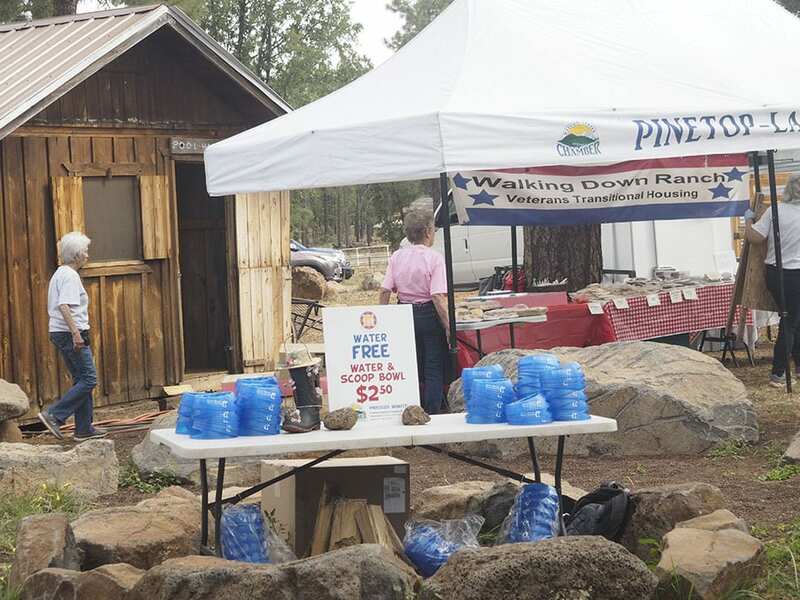 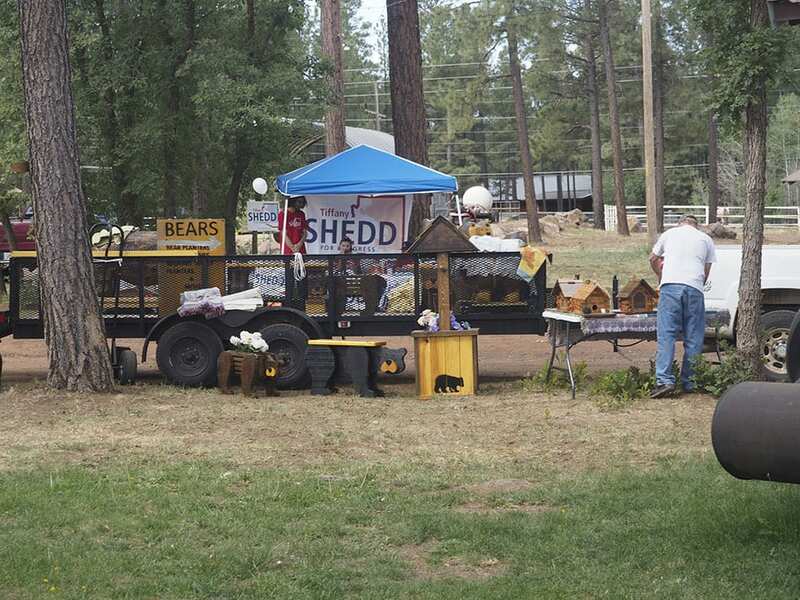 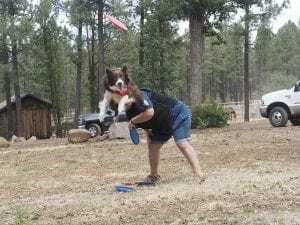 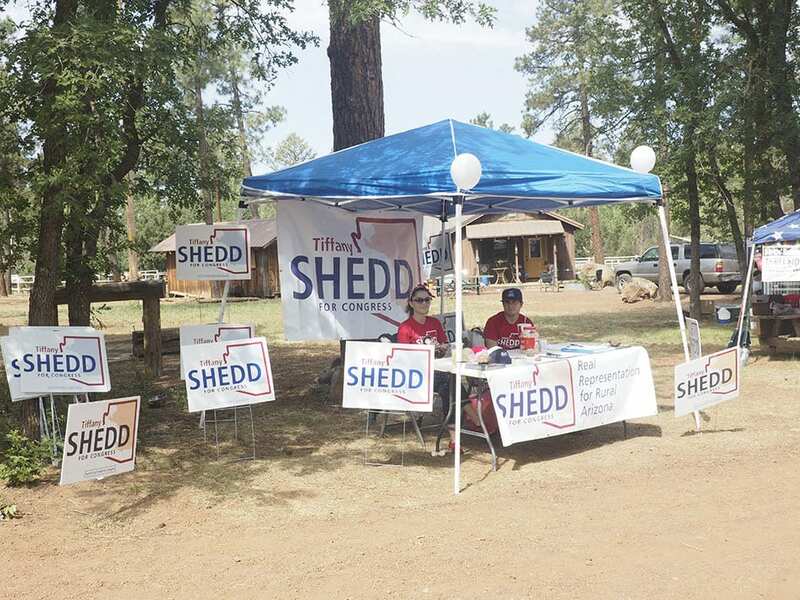 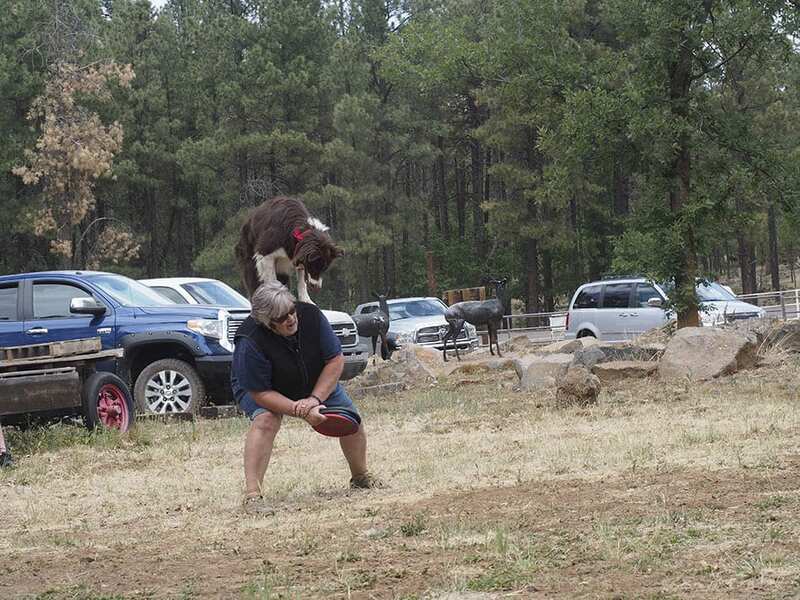 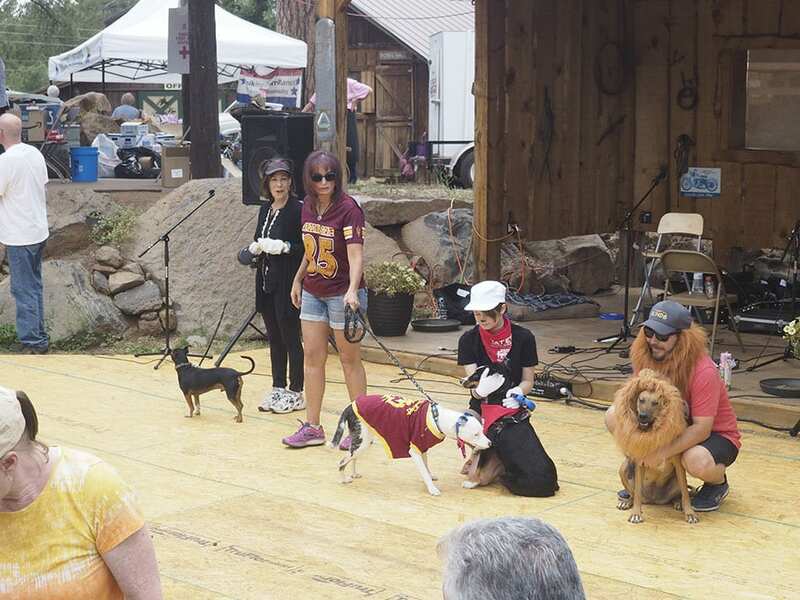 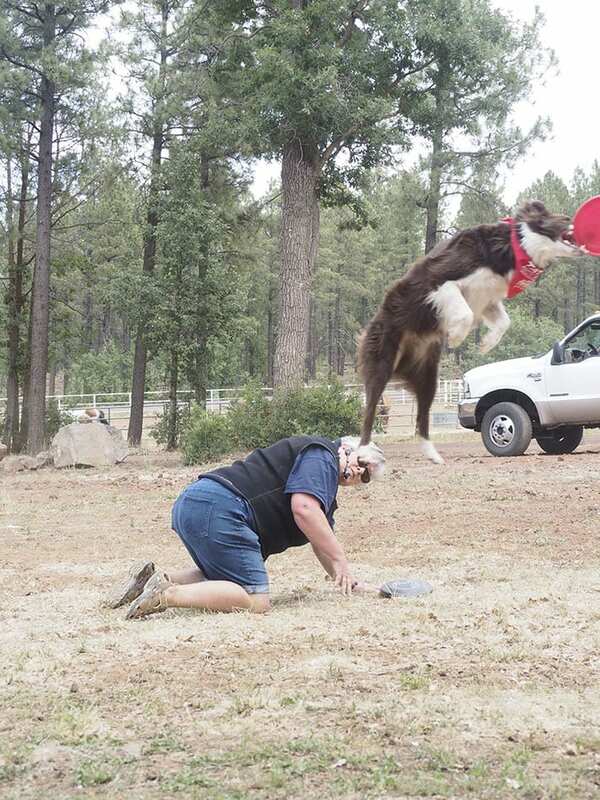 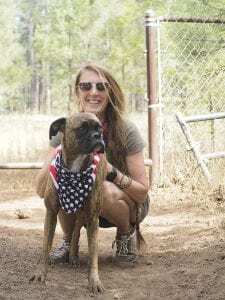 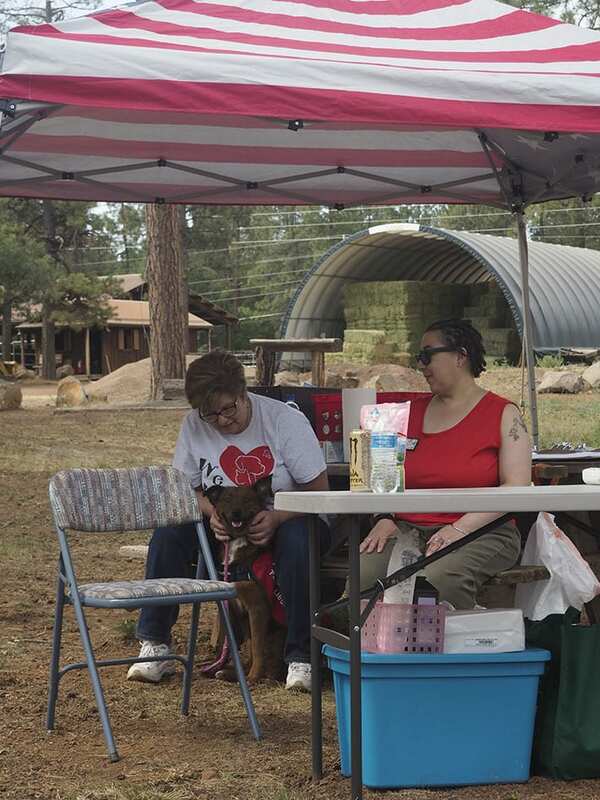 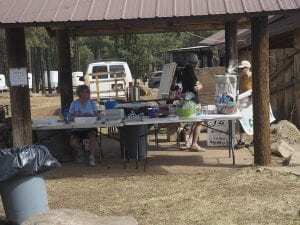 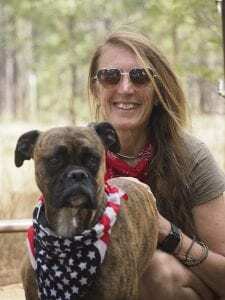 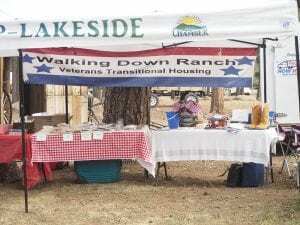 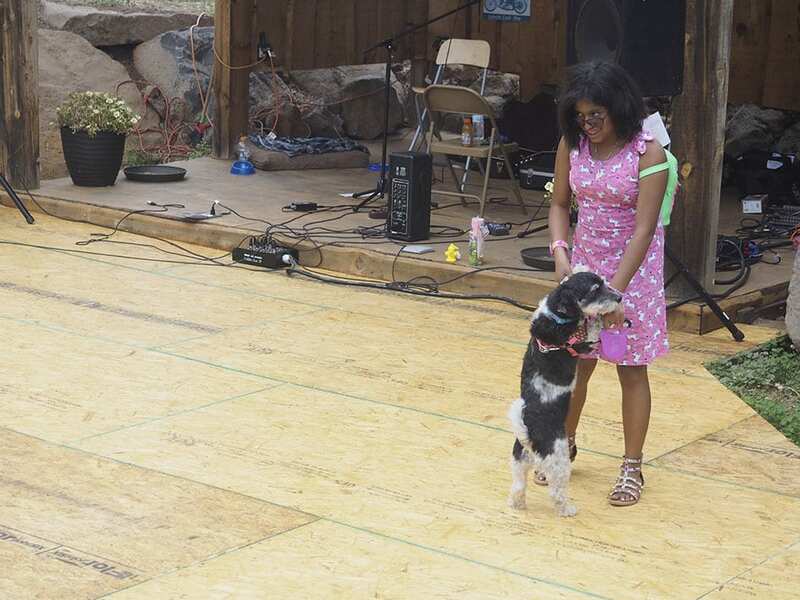 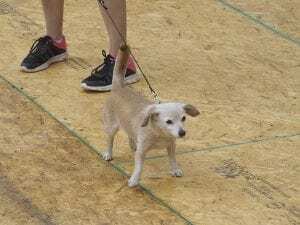 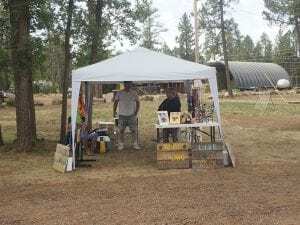 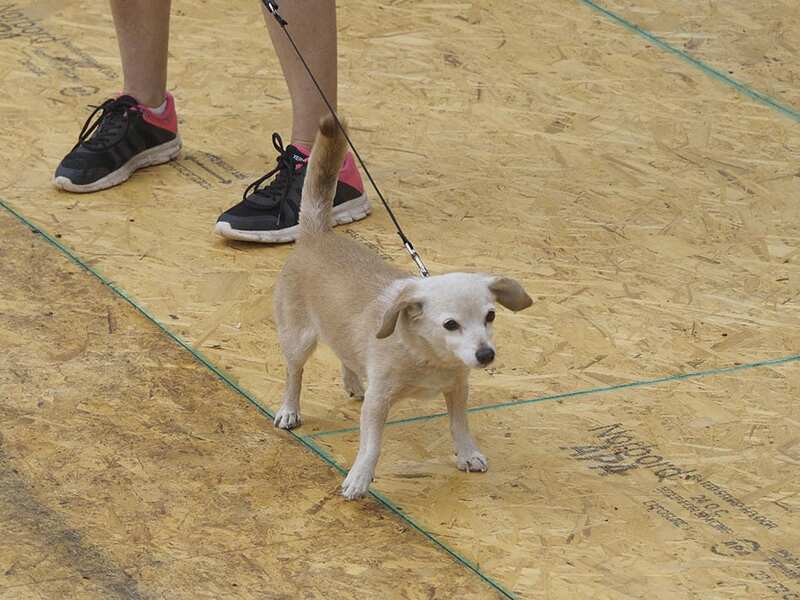 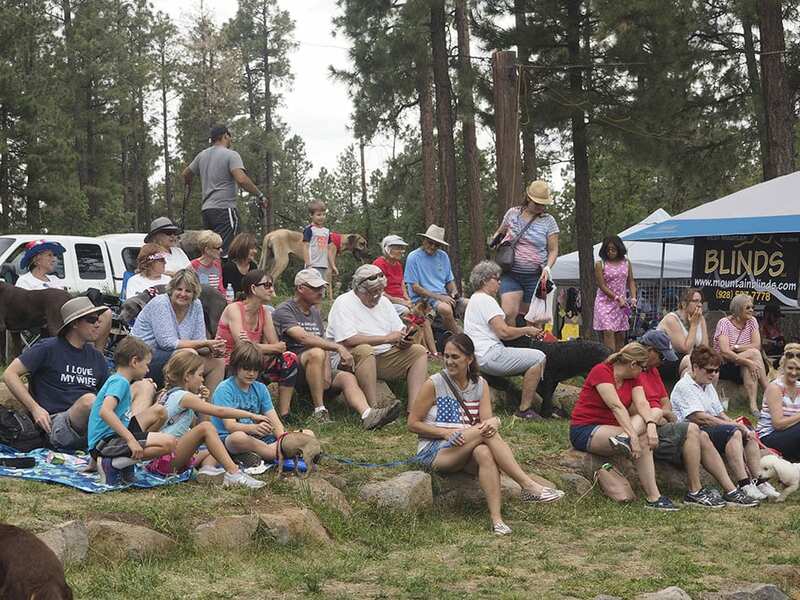 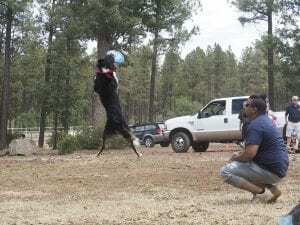 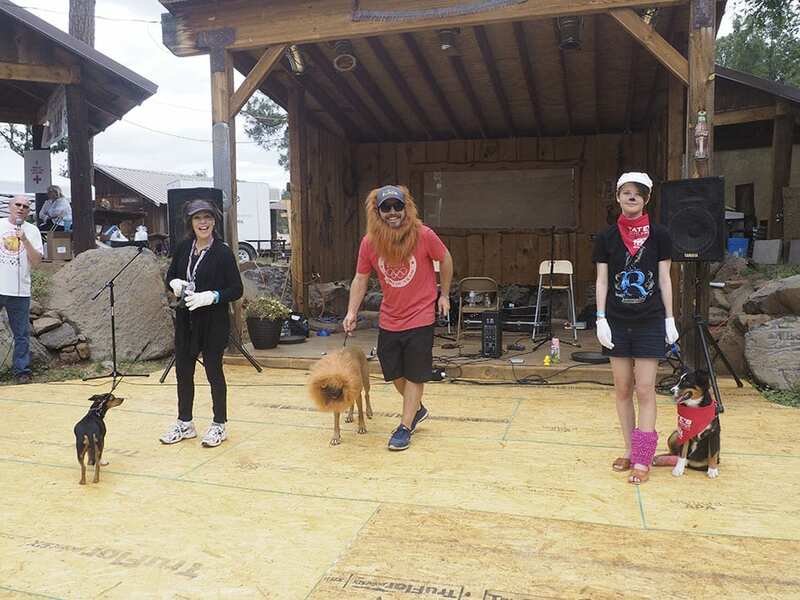 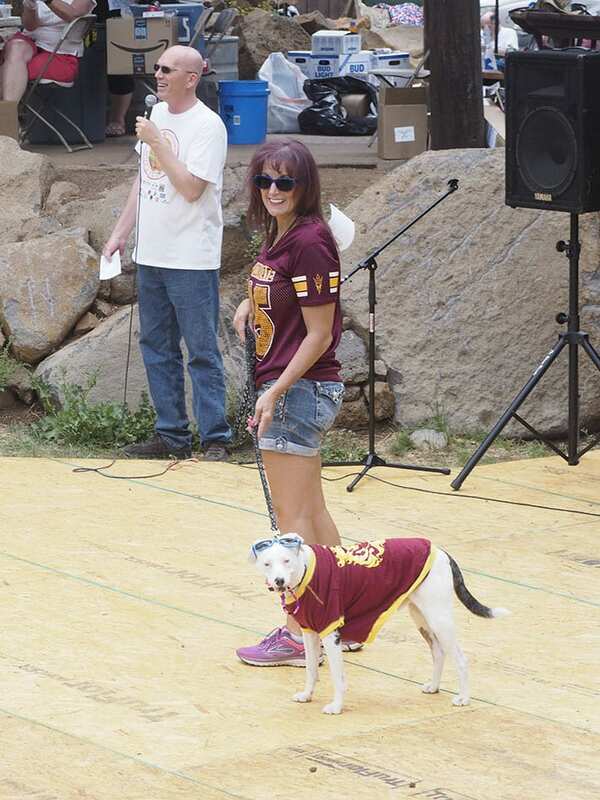 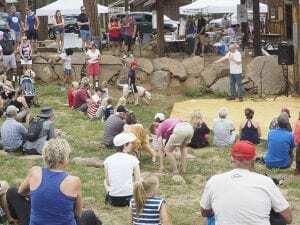 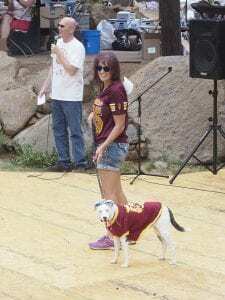 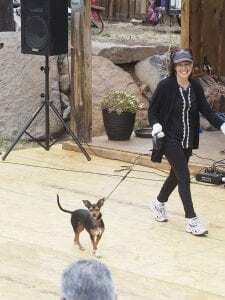 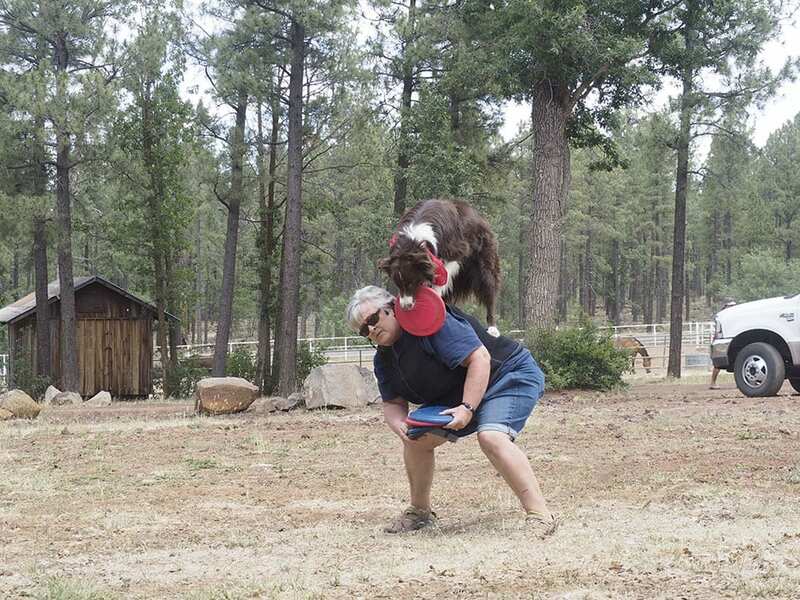 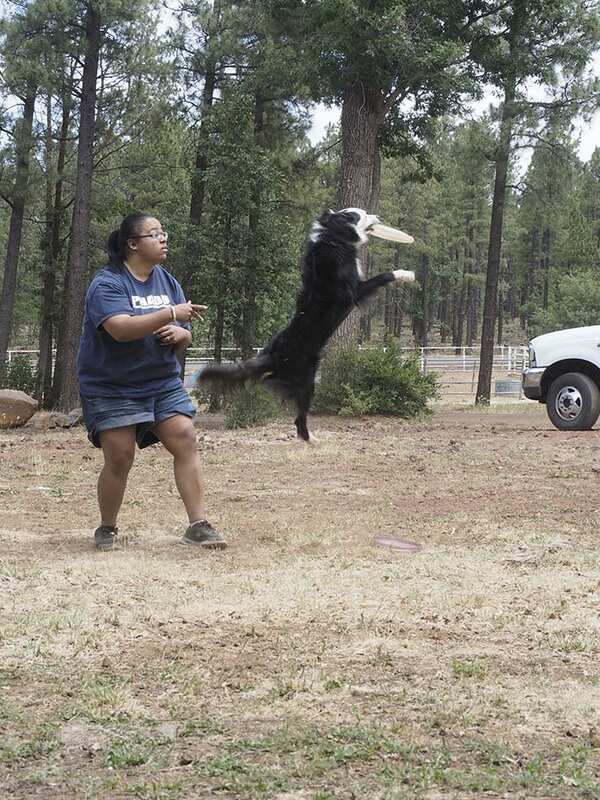 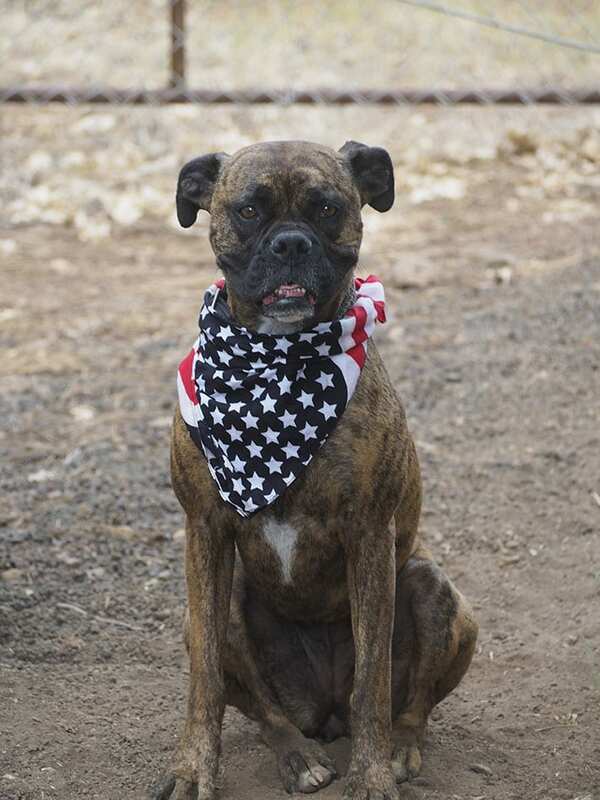 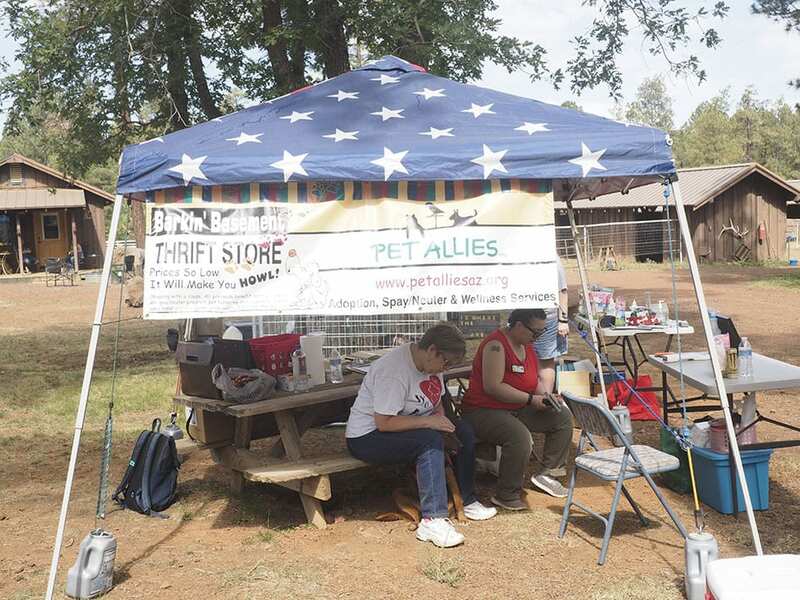 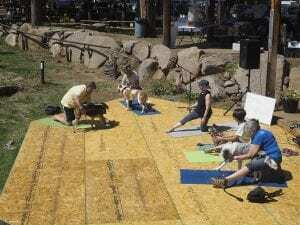 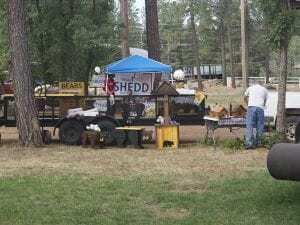 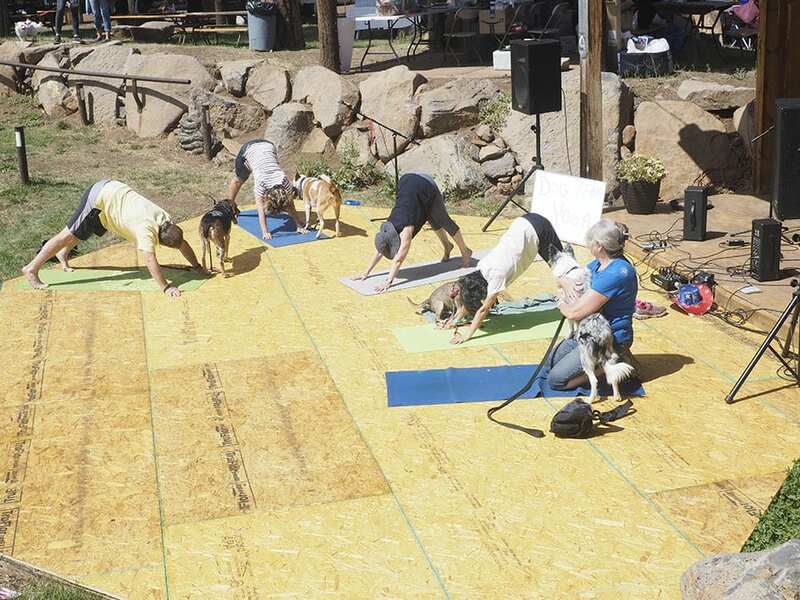 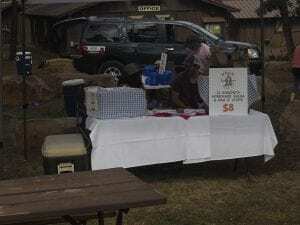 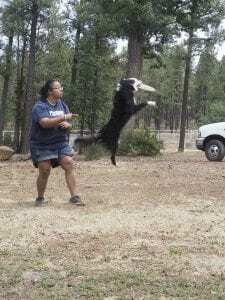 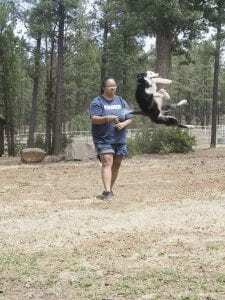 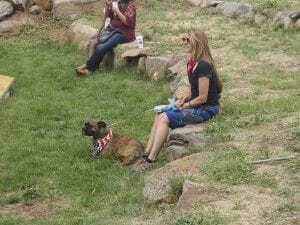 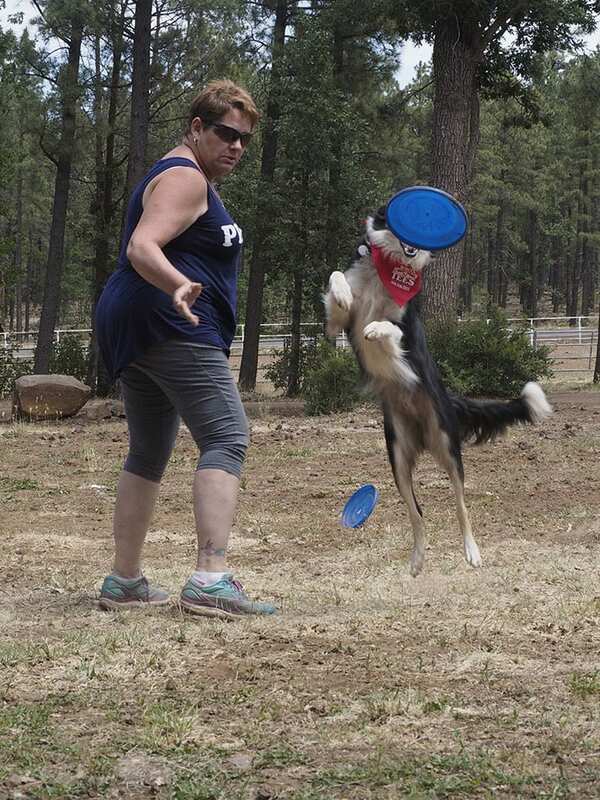 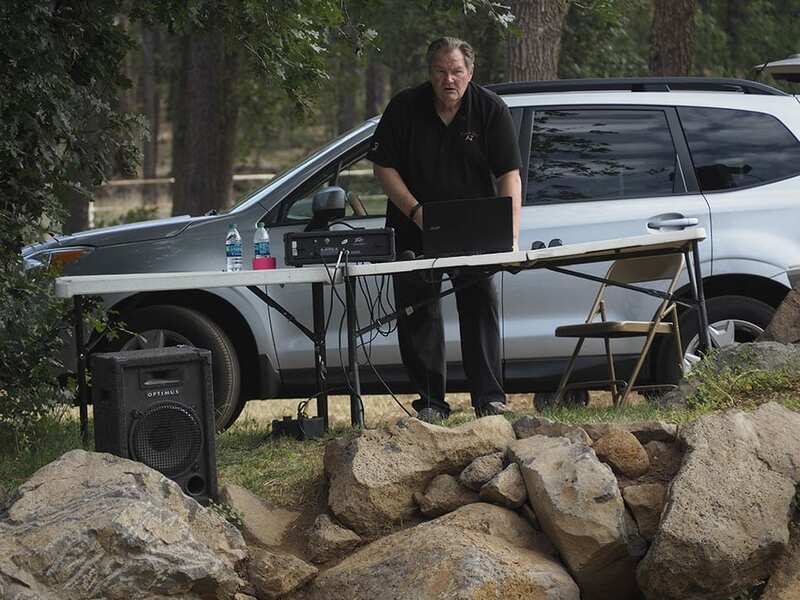 If you have a furry friend frightened of the big bangs, get on up to Pinetop-Lakeside! 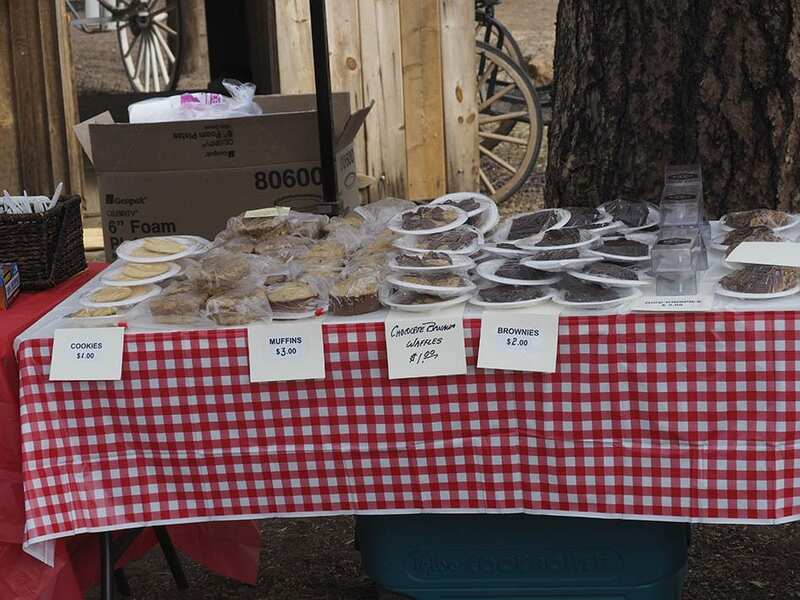 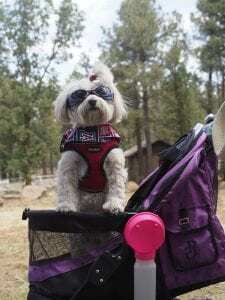 Make your reservations early—it’s a popular time of year in the ponderosa pines and cabins and lodging (especially pet-friendly rooms) fill up quickly and early. 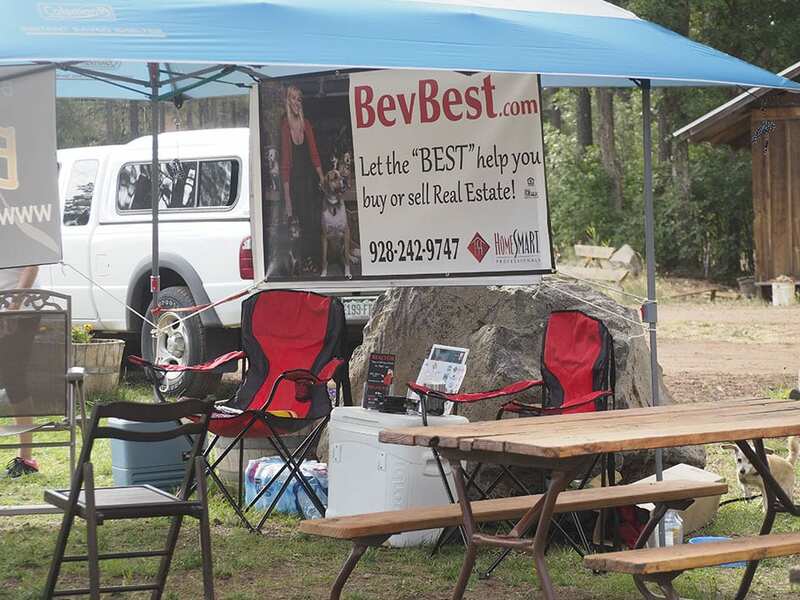 For information on where to stay, click now. 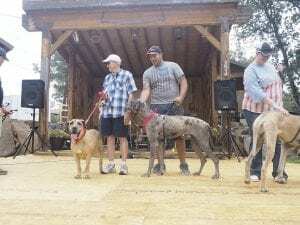 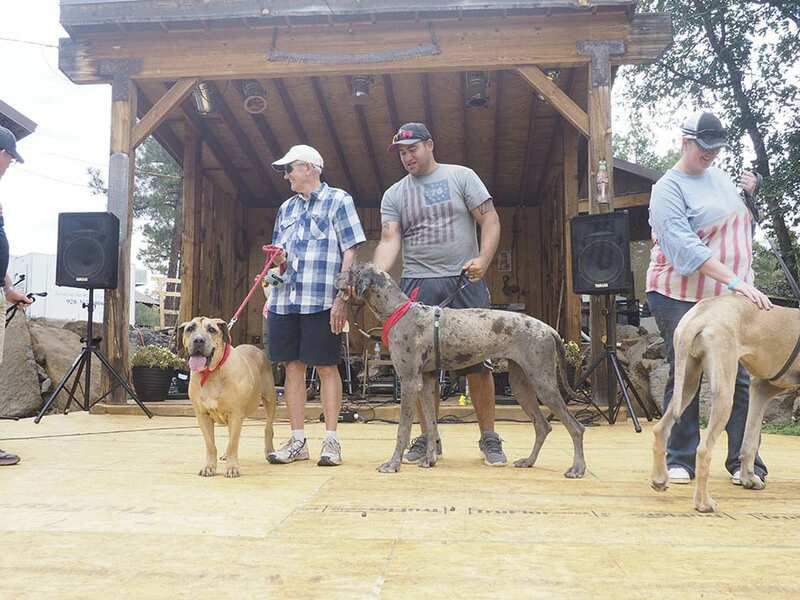 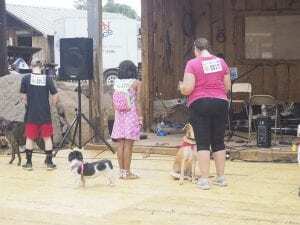 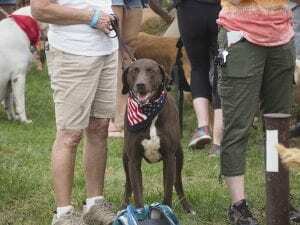 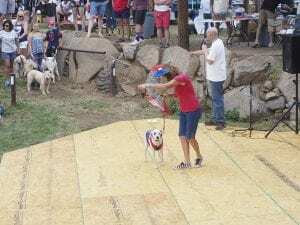 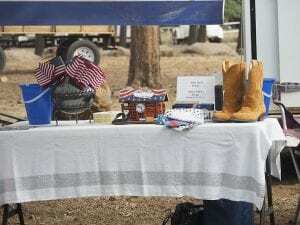 Held at p.l.a.c.&s, the 2nd Annual 4th of July Mutt Strutt will hold a 5K Mutt Strutt/Walk and contests including a Pooch Parade & Costume Contest, an Agility Contest, a Best Pet-Trick Contest, a Pet/Owner Lookalike Contest, a Best Tail Wagging Contest, and a Biggest/Smallest Dog Contest—enter one or all! 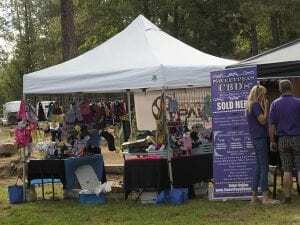 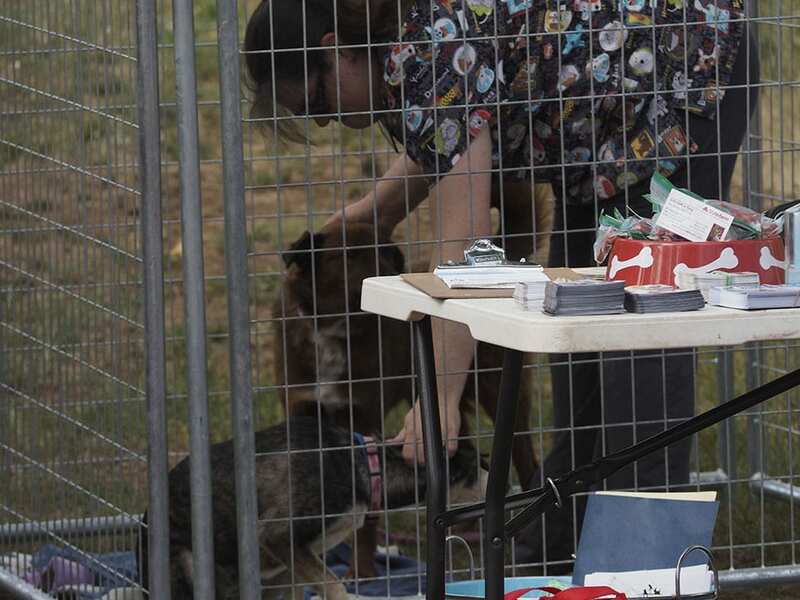 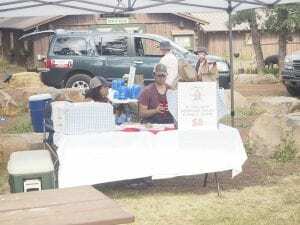 In addition to a day full of activities, we will have a Water Bowl Hydration Station for people and pets, food and beverages for their handlers, a “Flealess” Market (bring your wares and set up shop), and a VIP pet-specific vendor area. 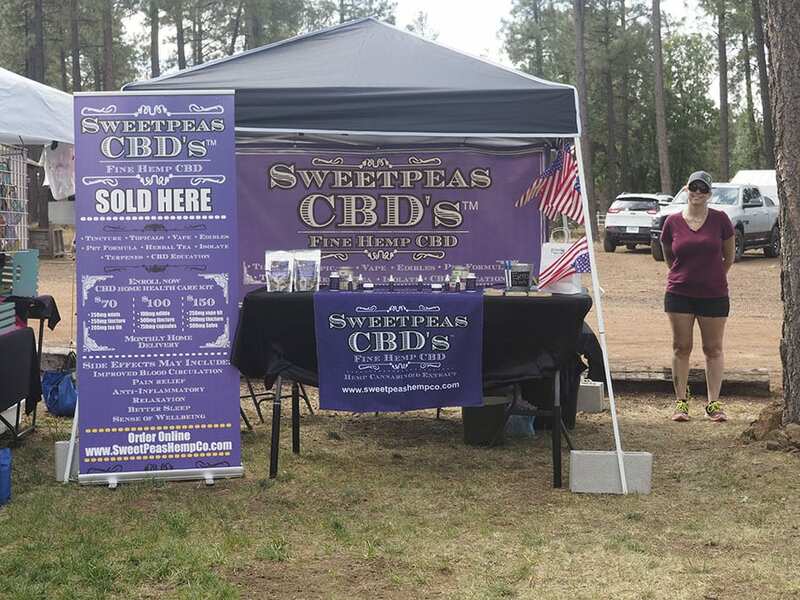 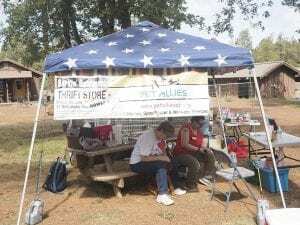 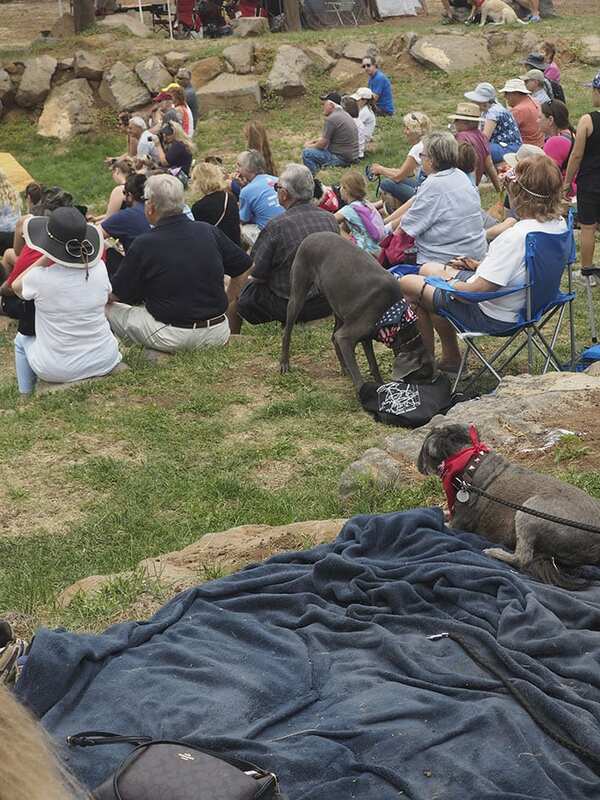 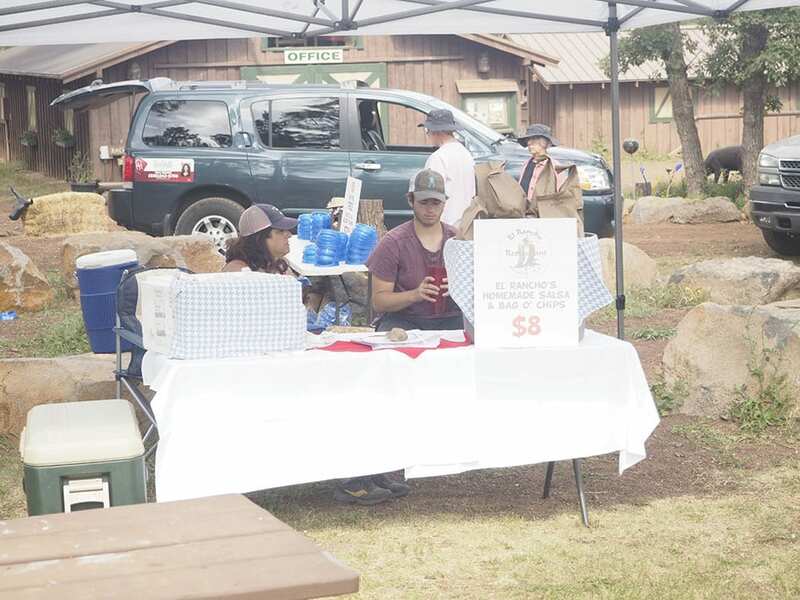 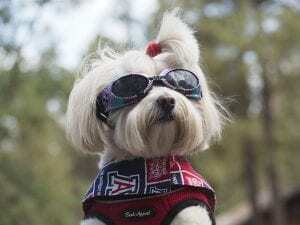 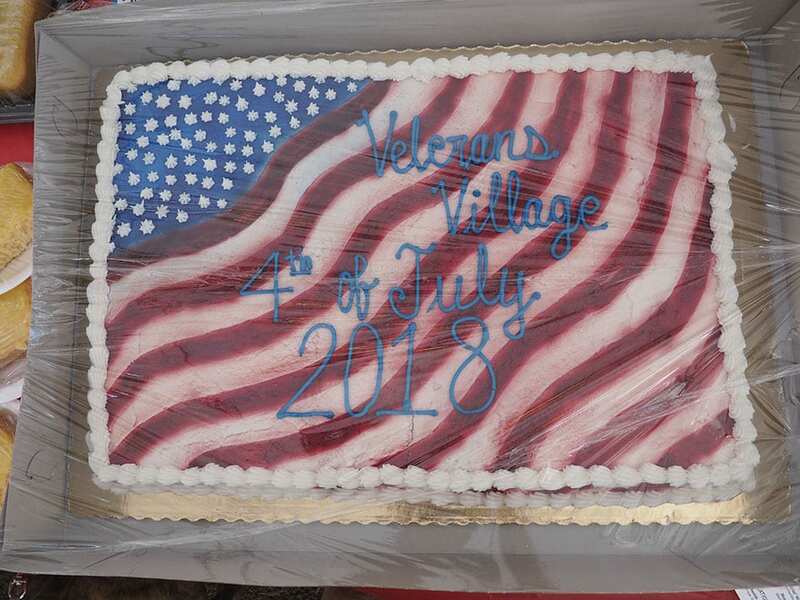 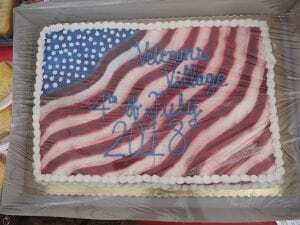 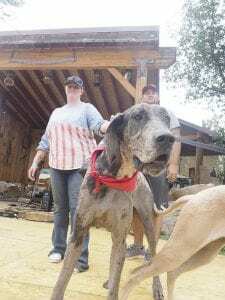 Call (928) 367-4290 for information on the VIP Pet Promenade or Flealess Market for July 4, 2019. 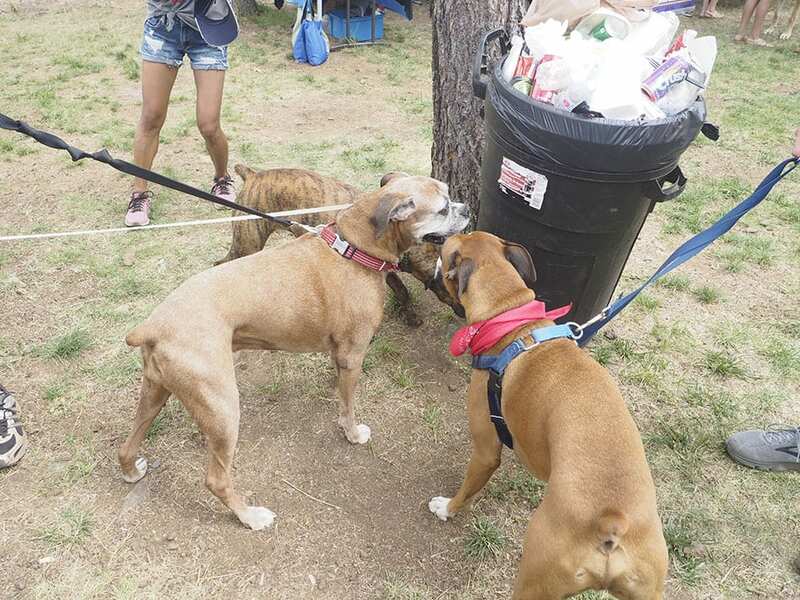 Please… all pets must be crated or on a leash—even when carried.